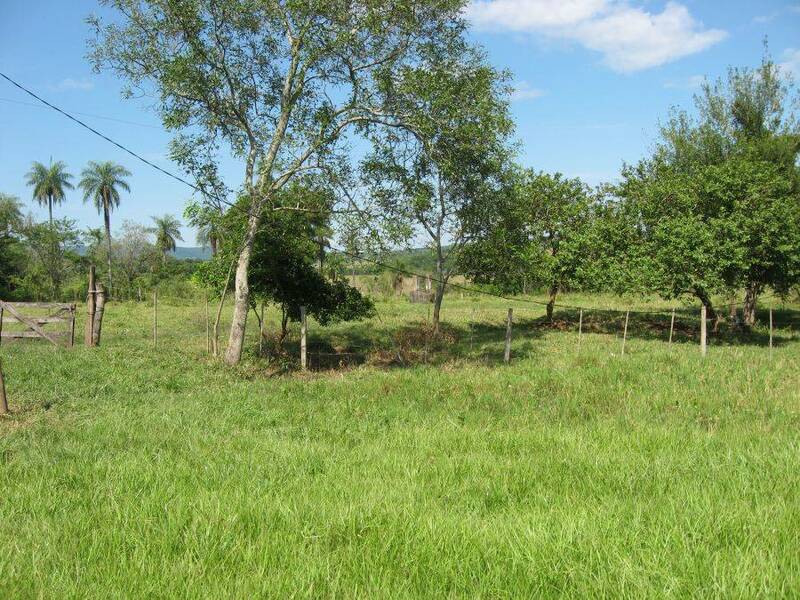 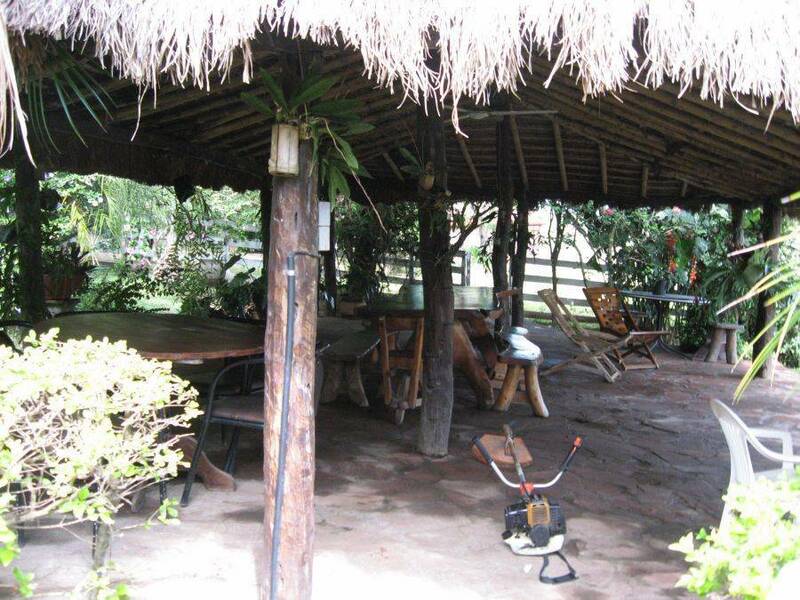 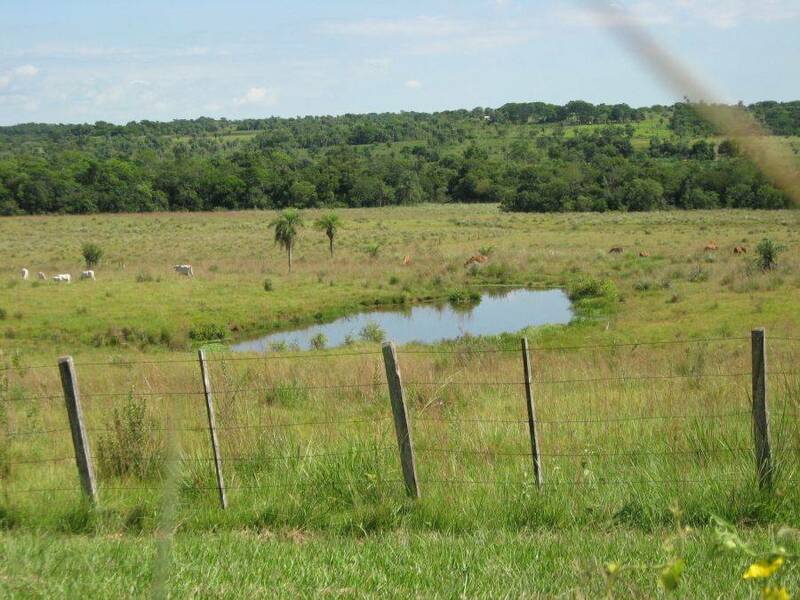 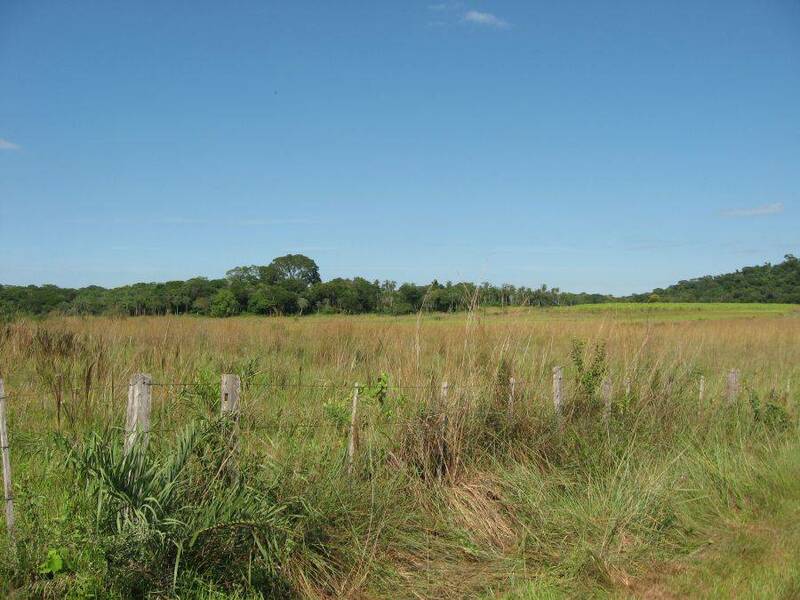 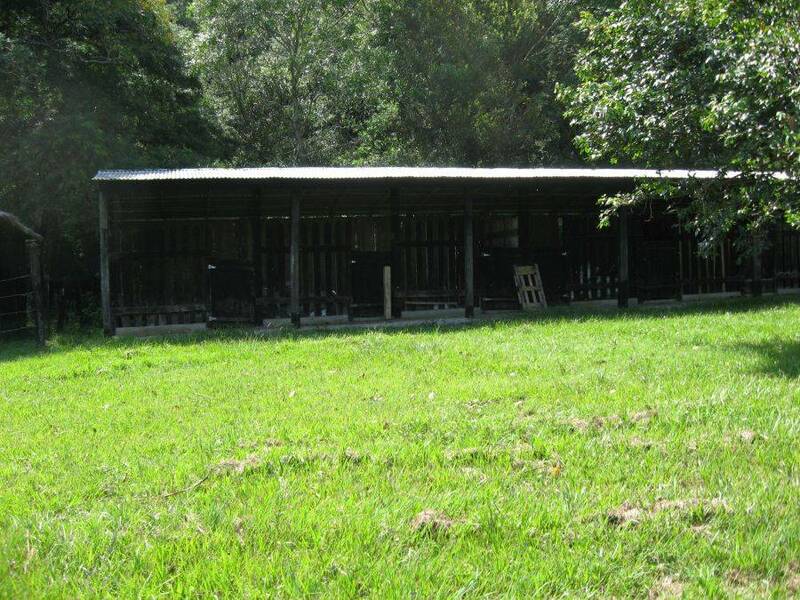 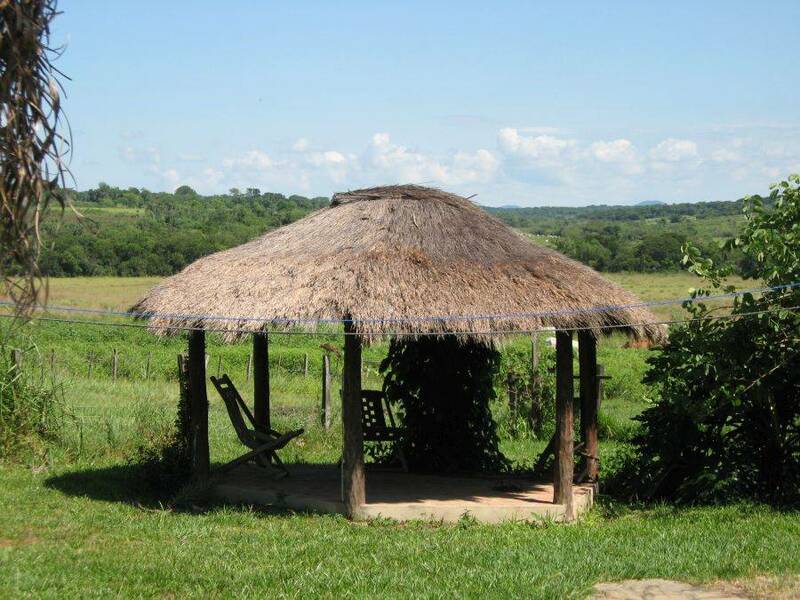 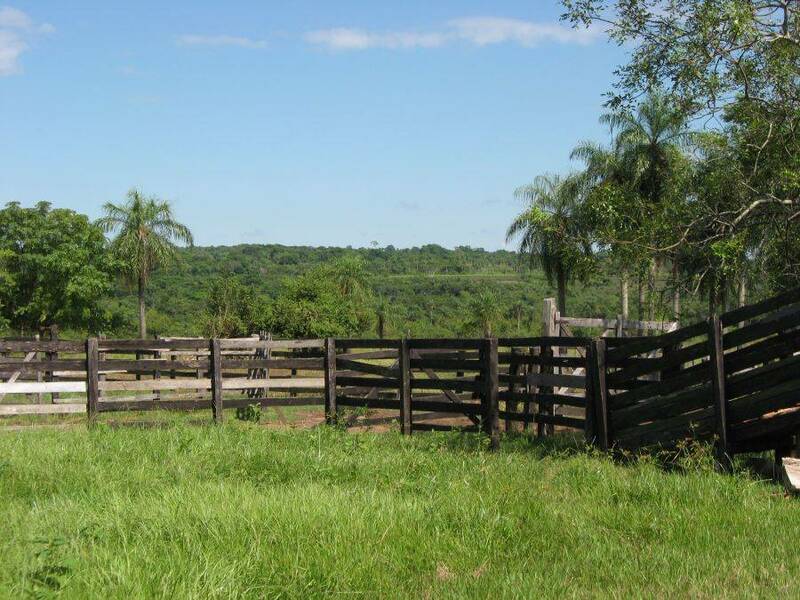 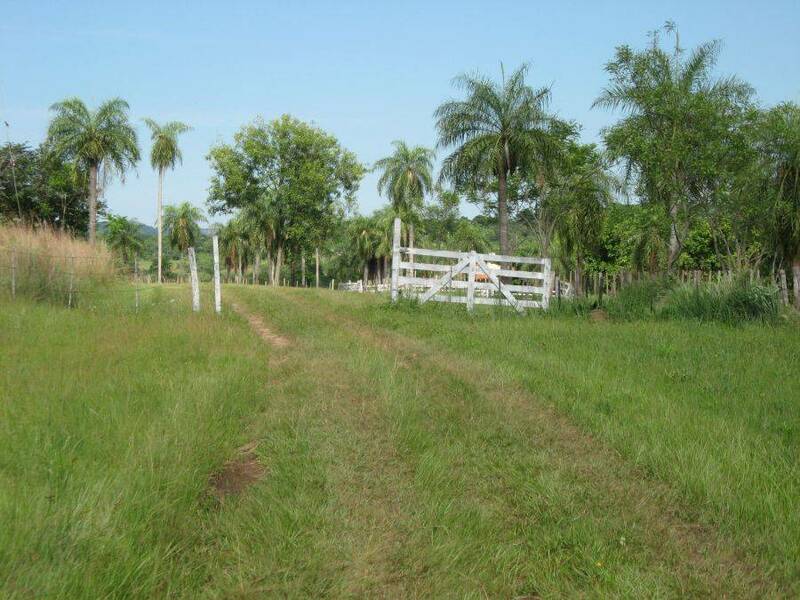 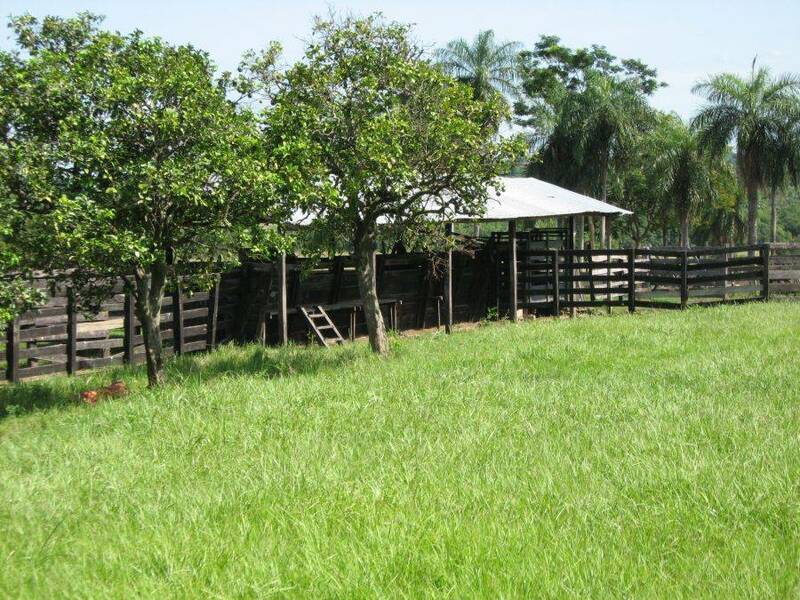 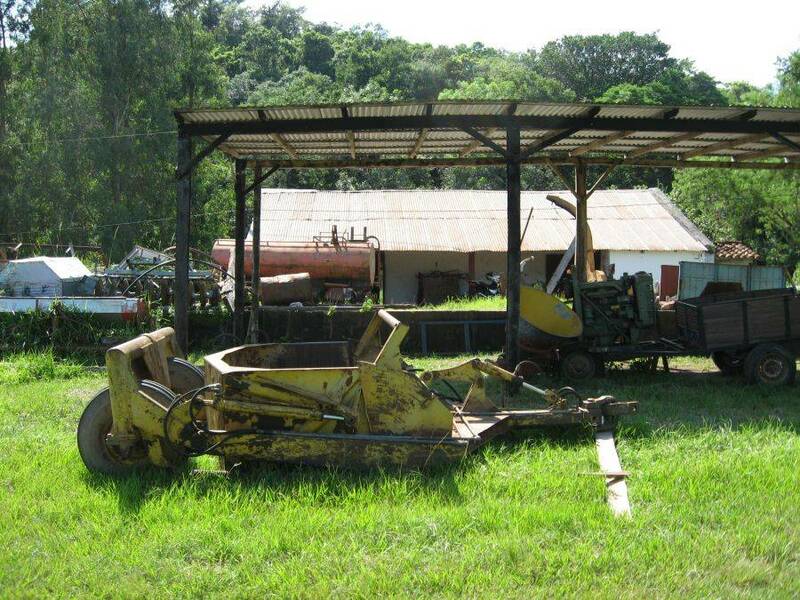 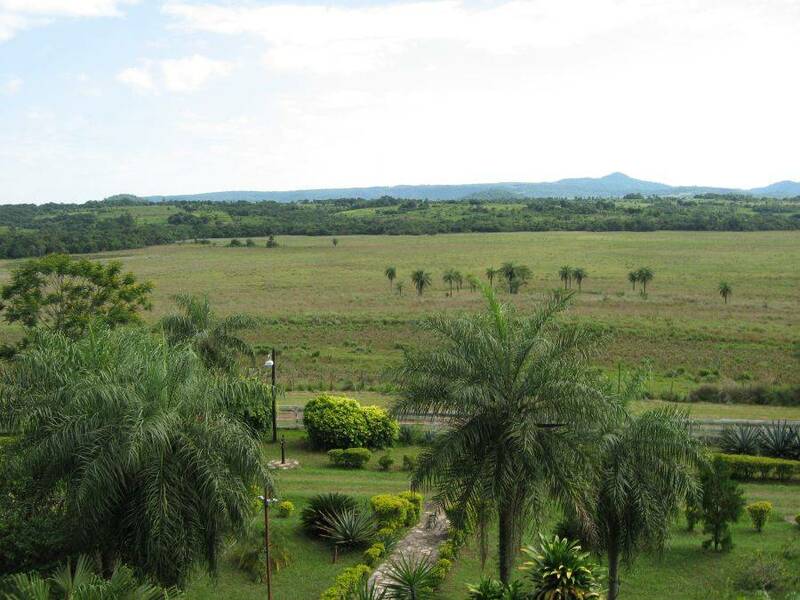 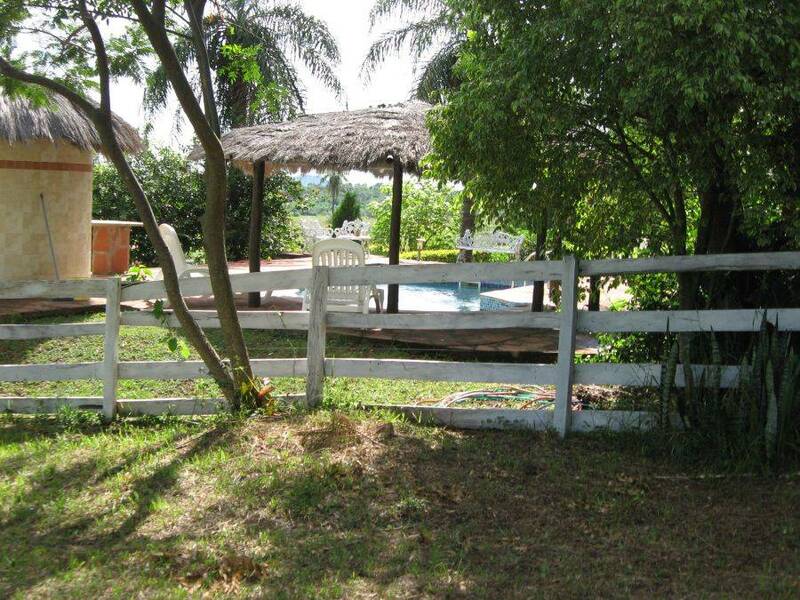 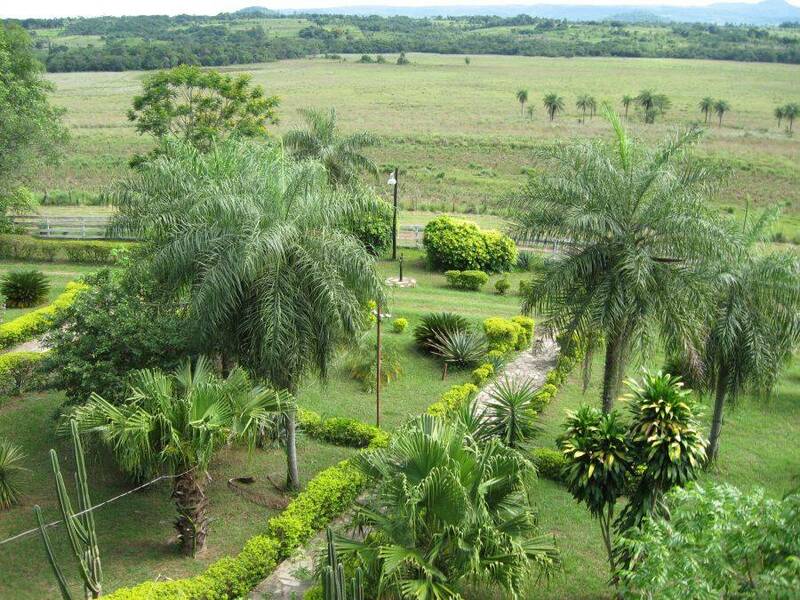 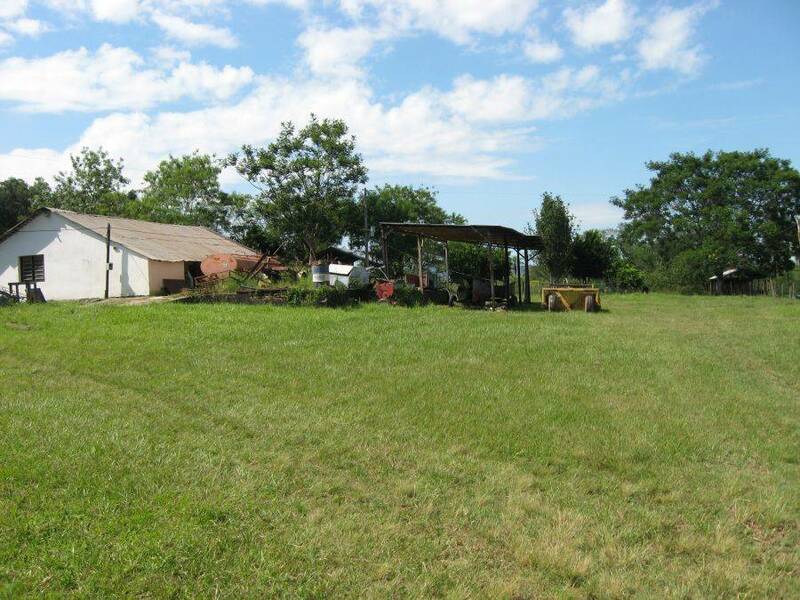 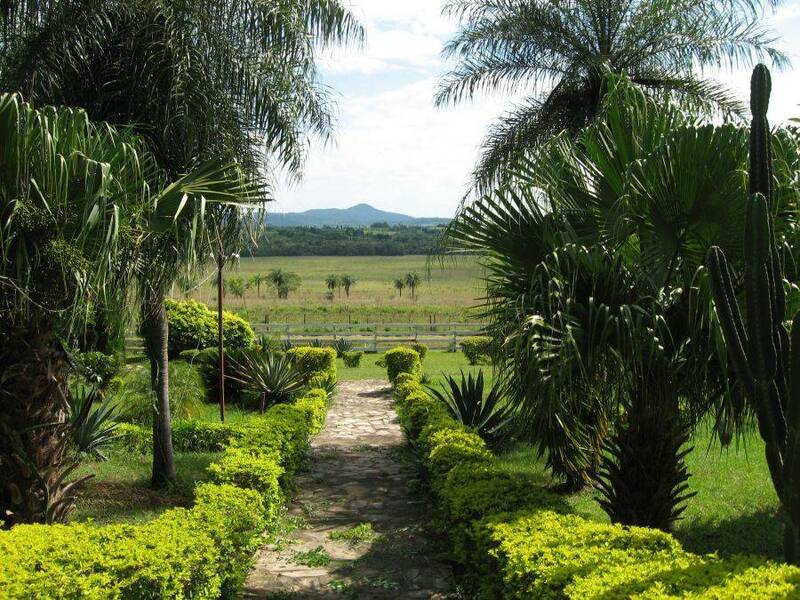 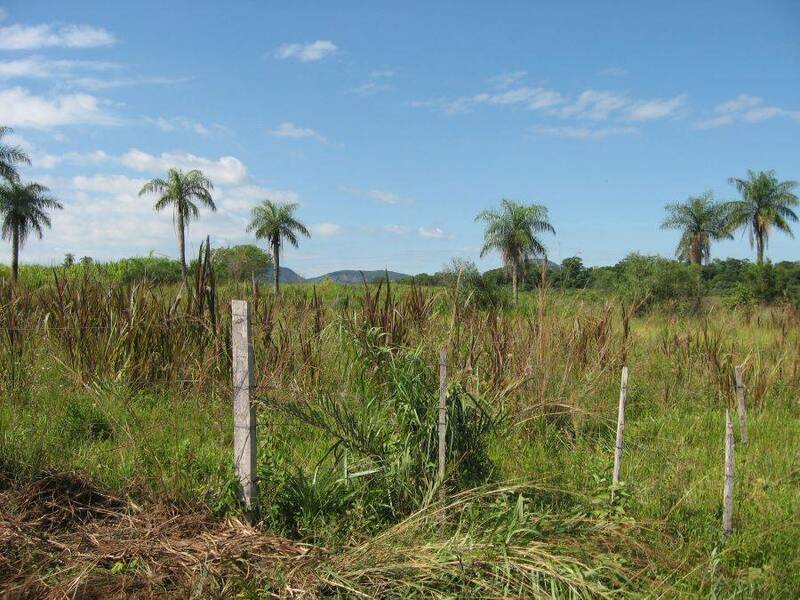 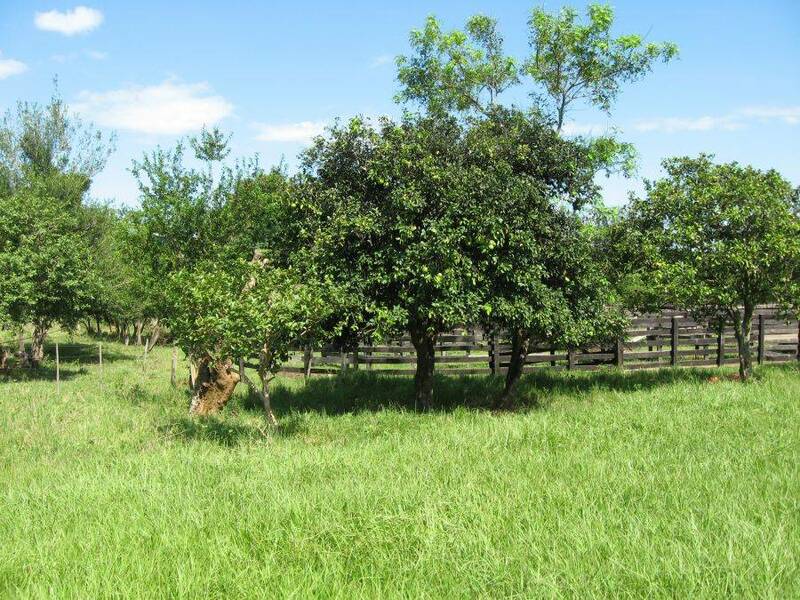 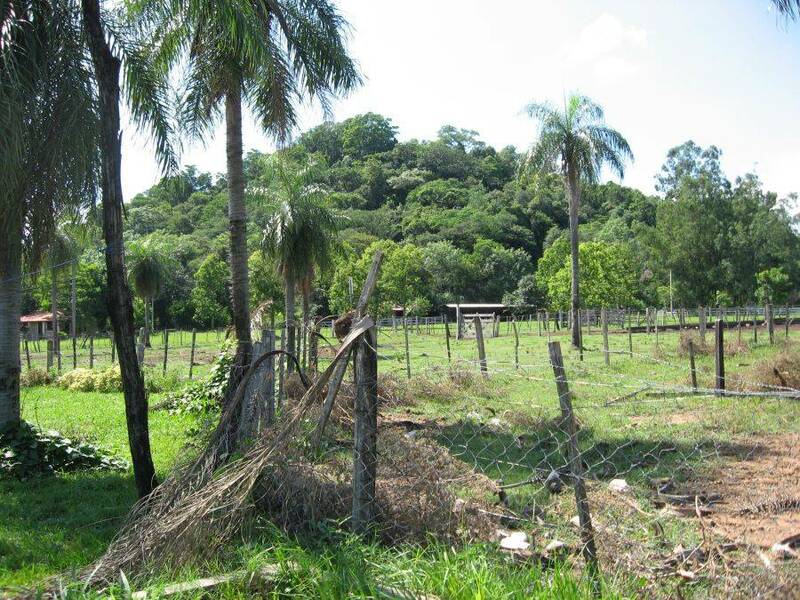 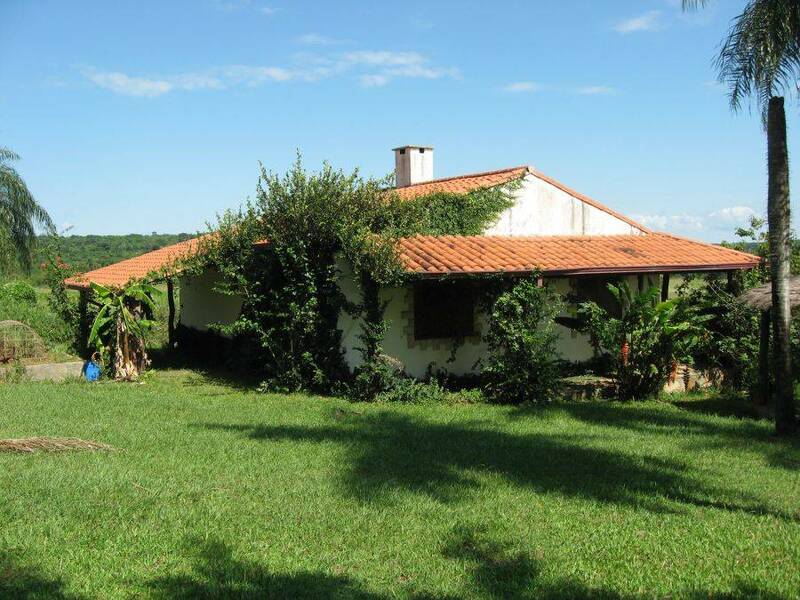 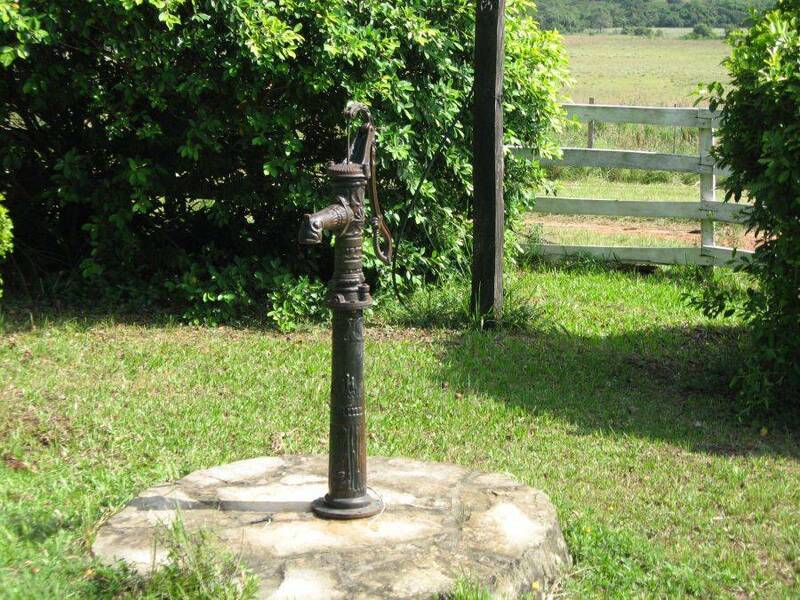 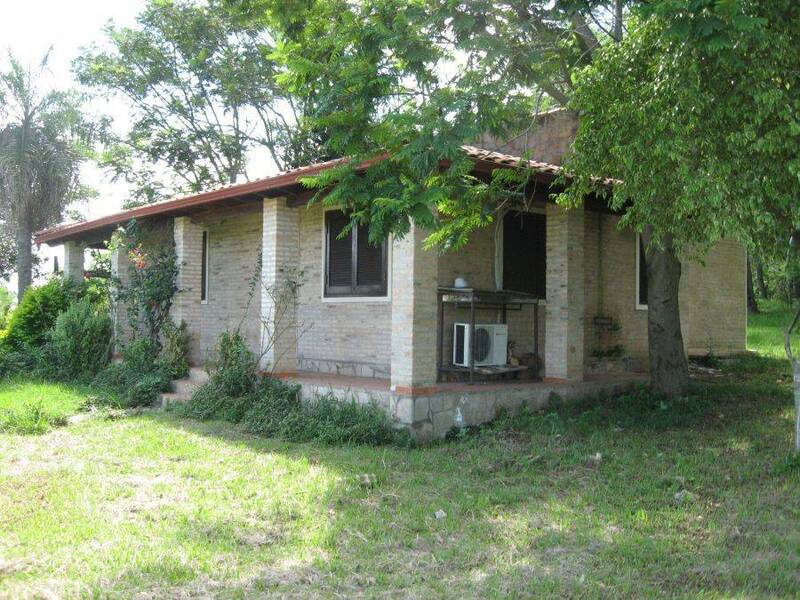 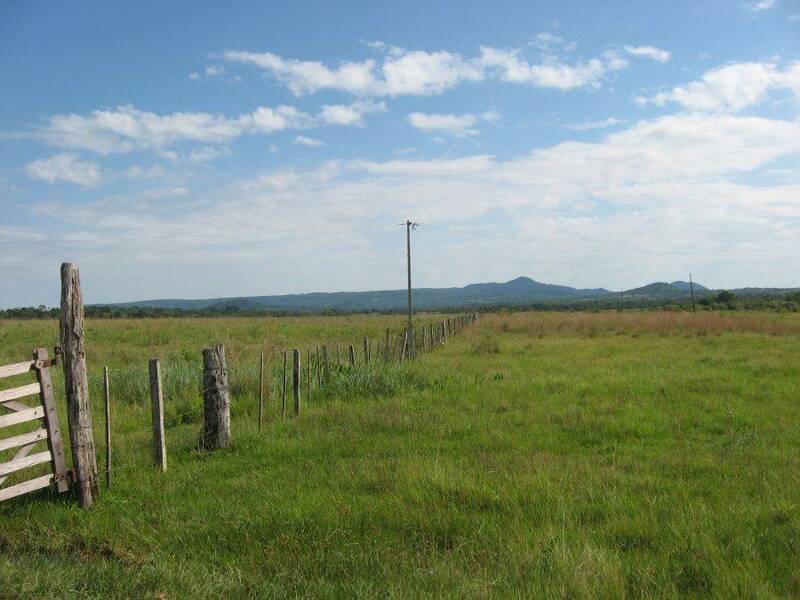 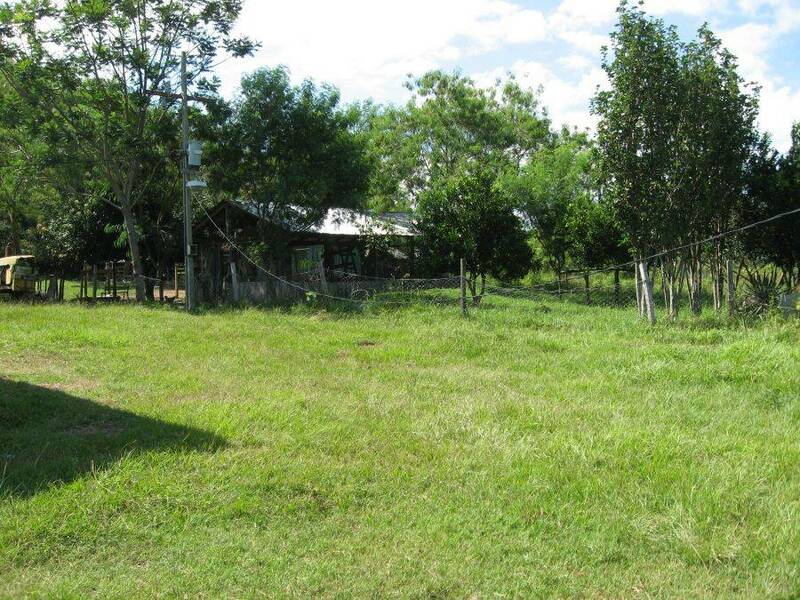 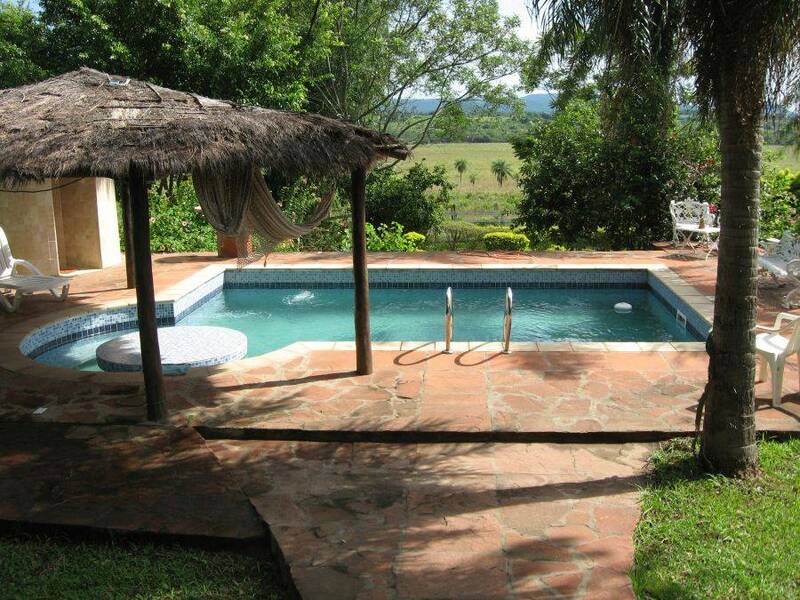 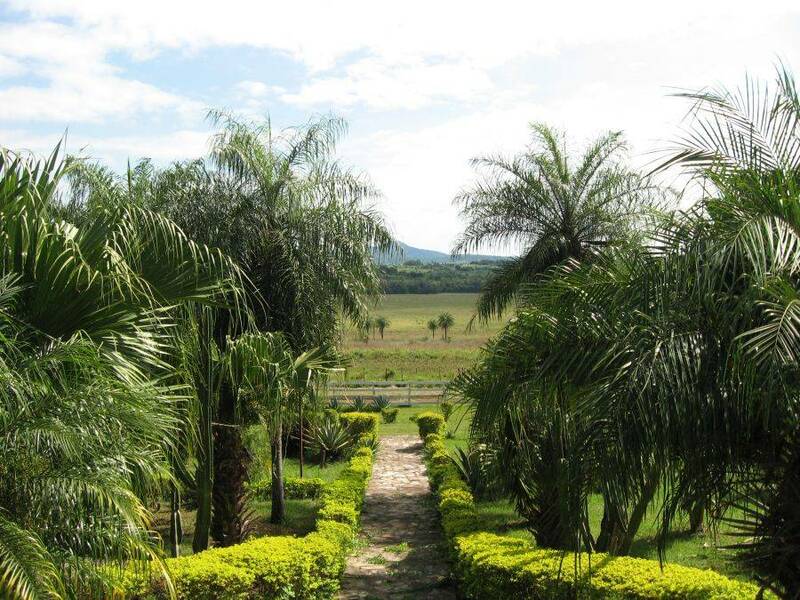 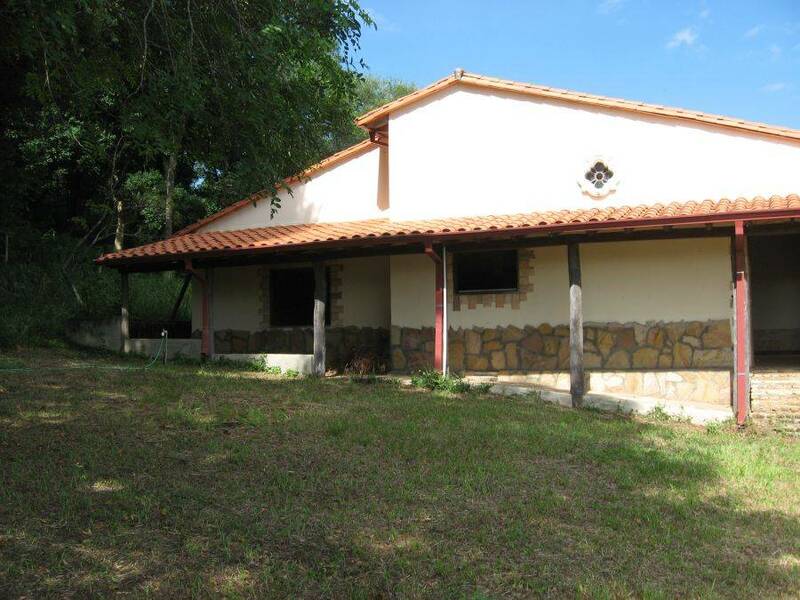 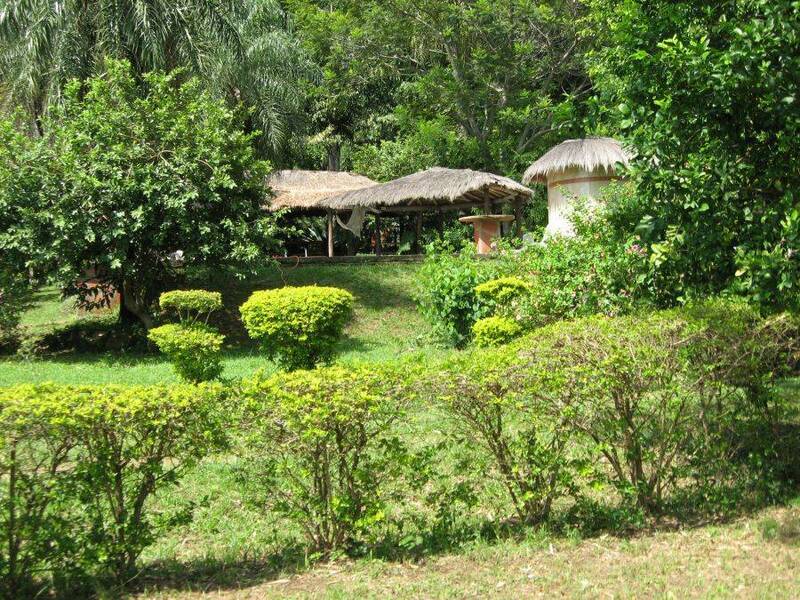 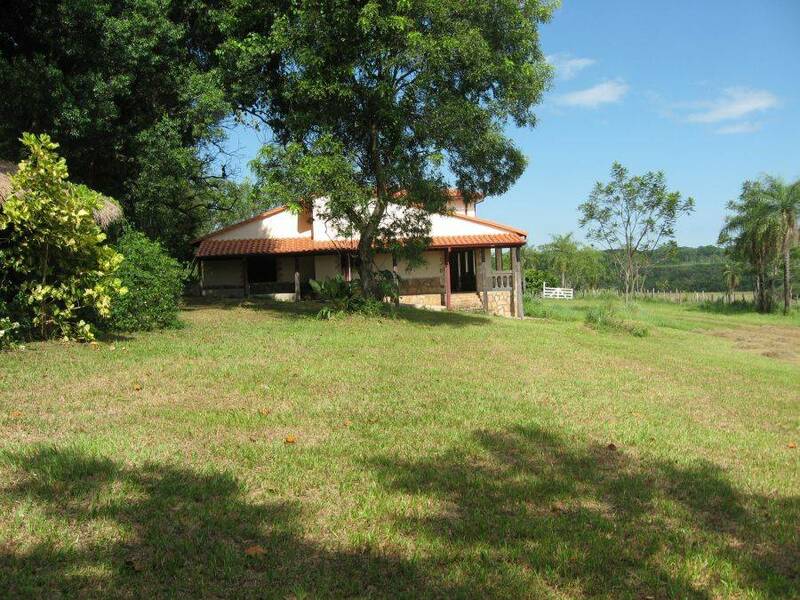 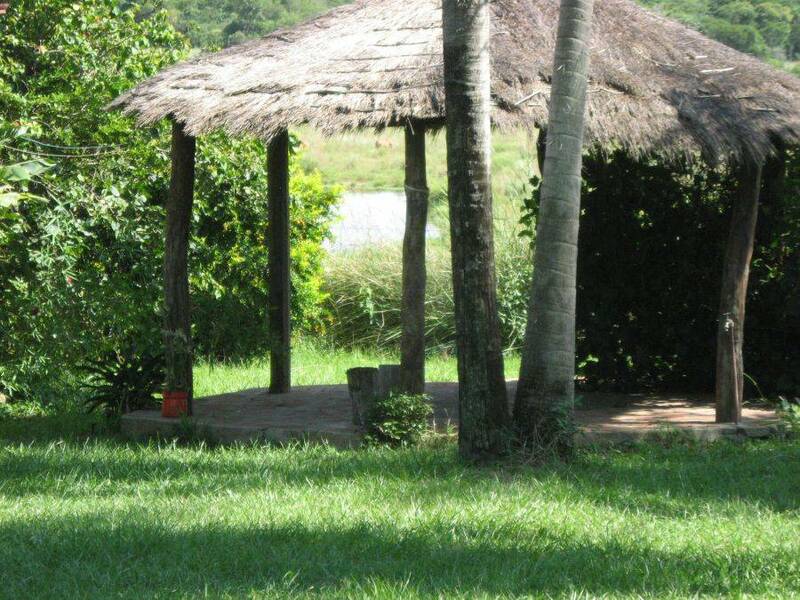 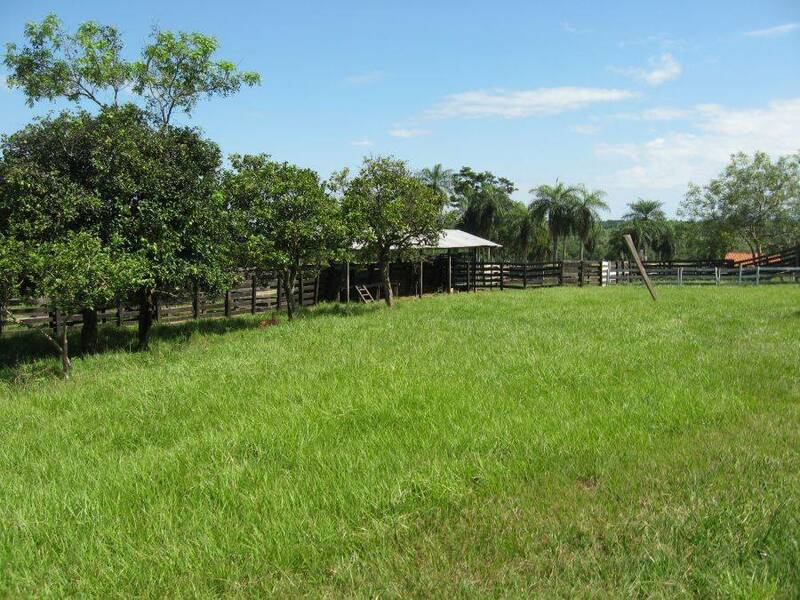 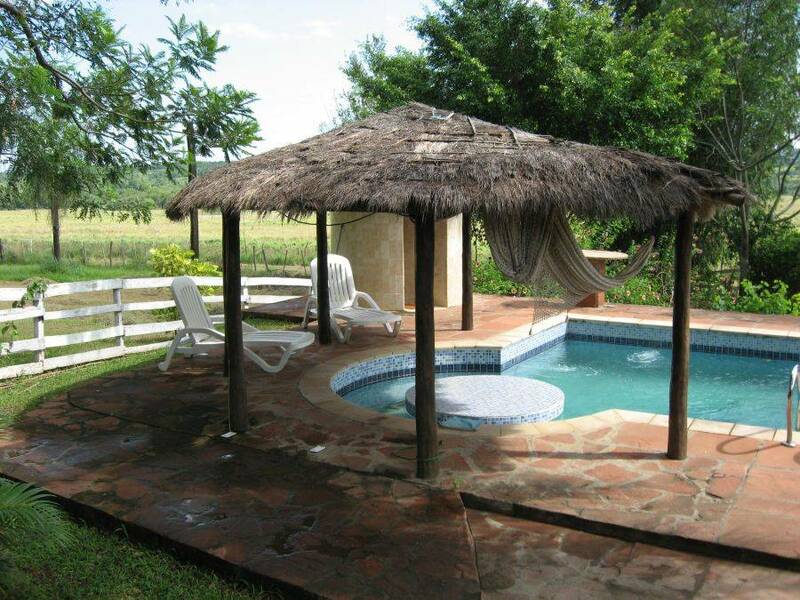 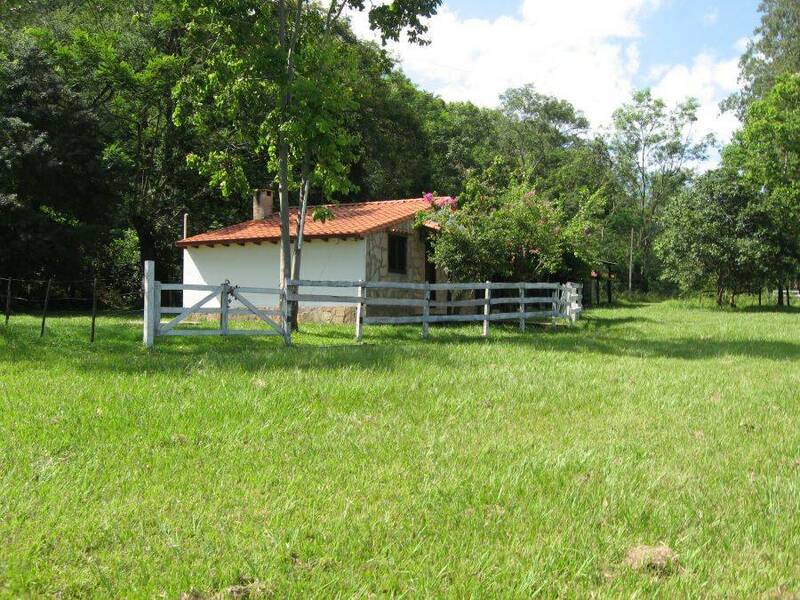 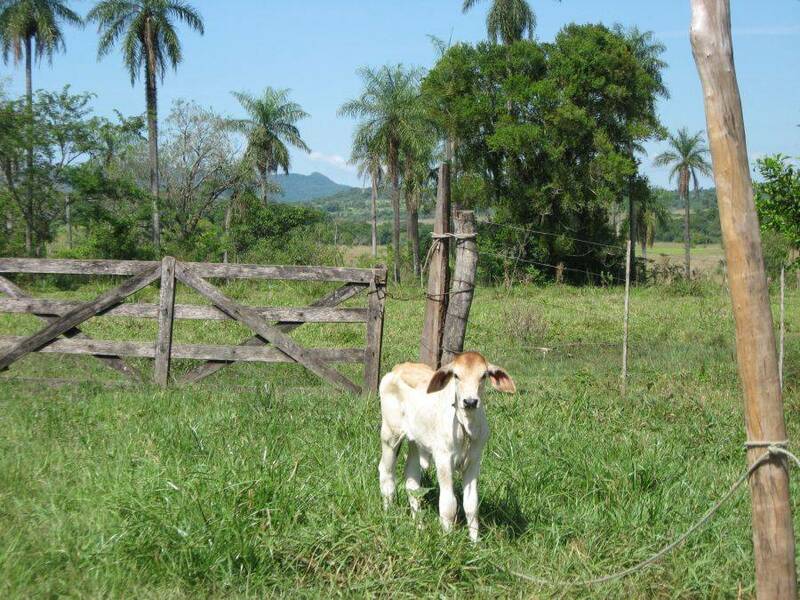 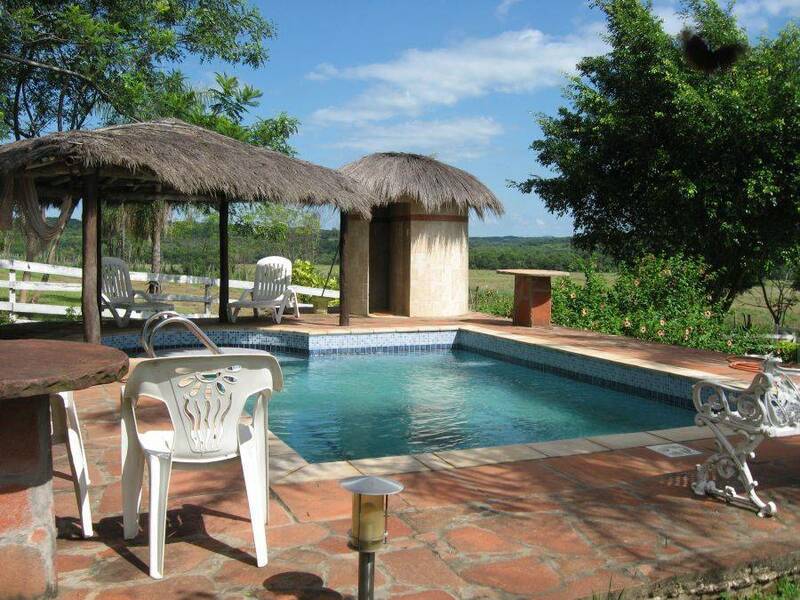 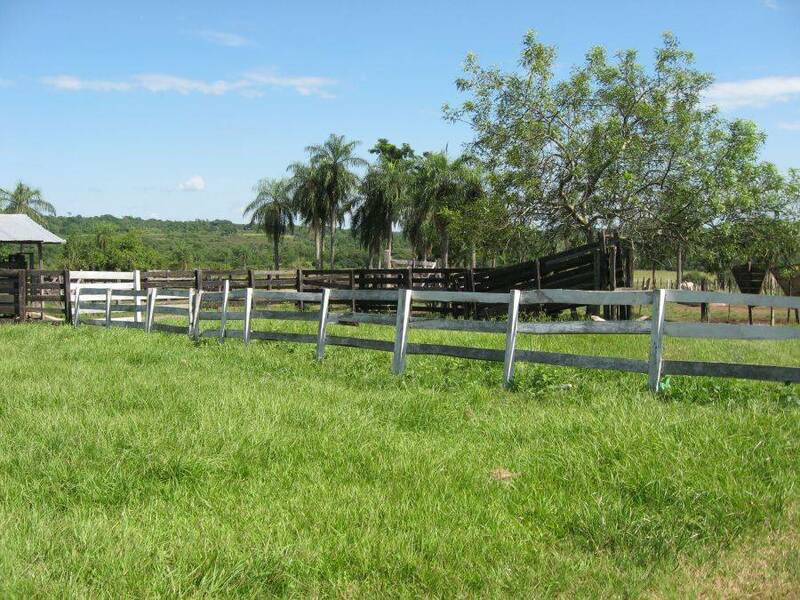 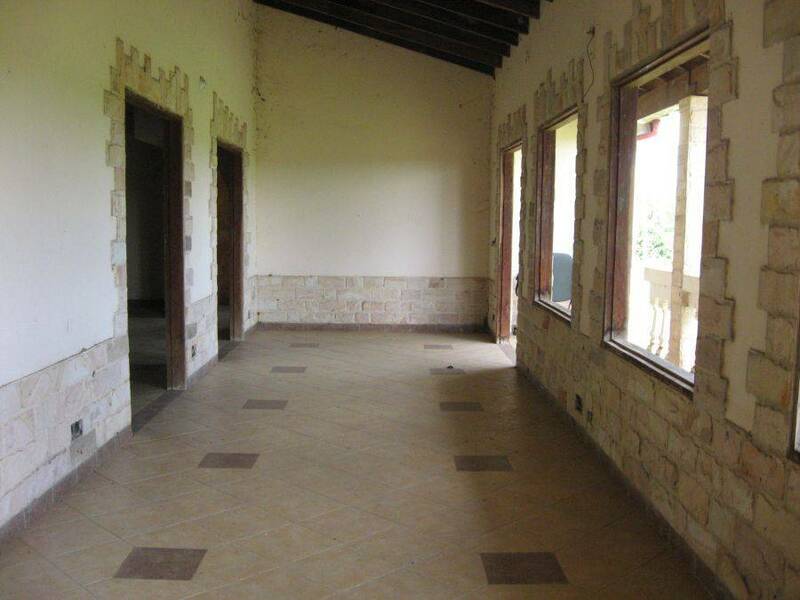 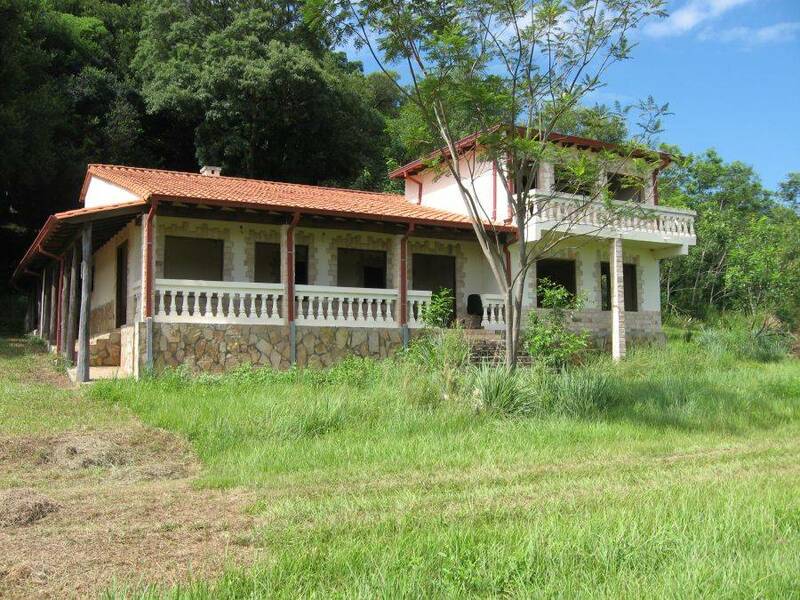 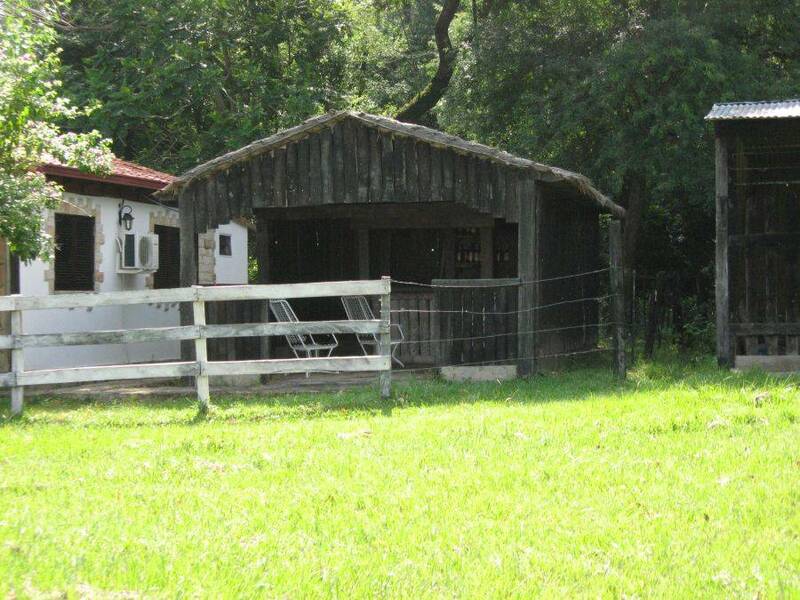 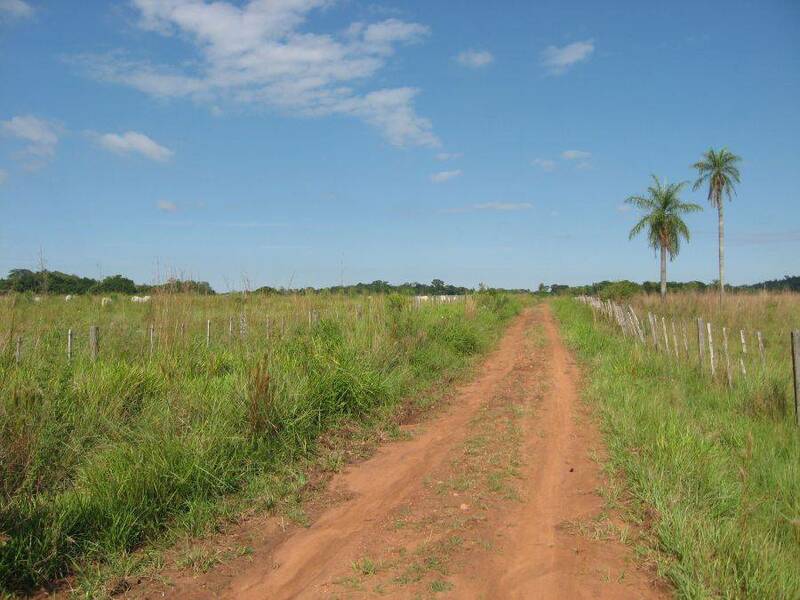 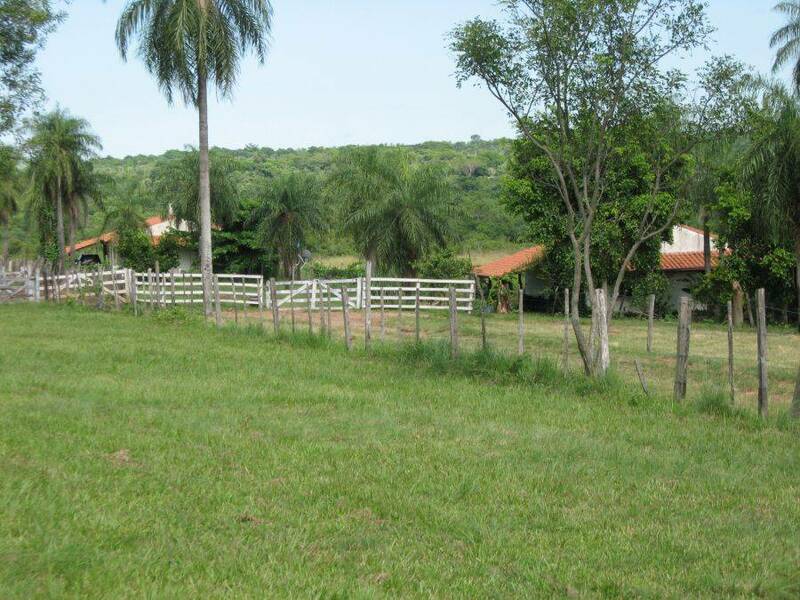 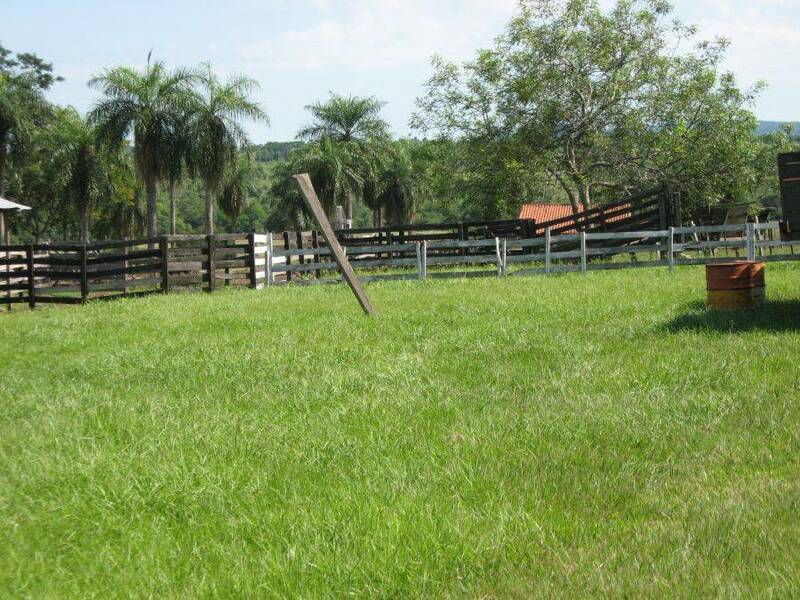 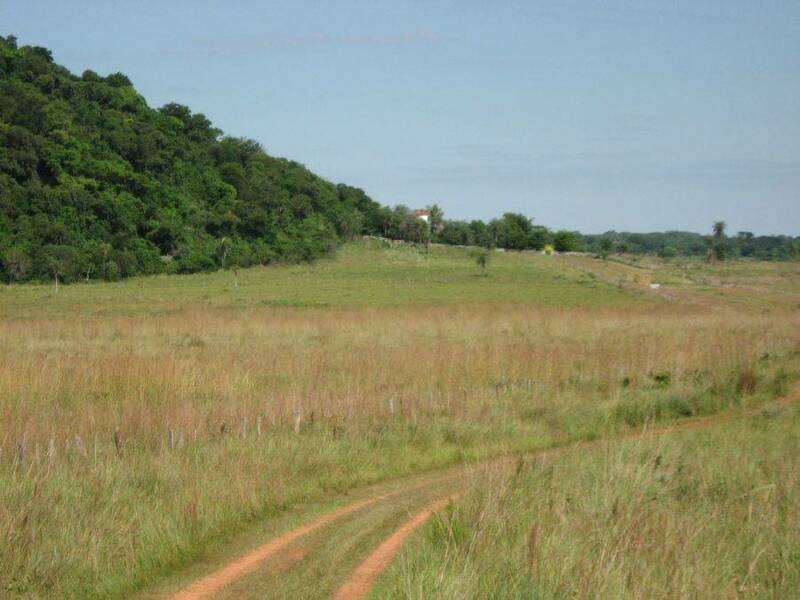 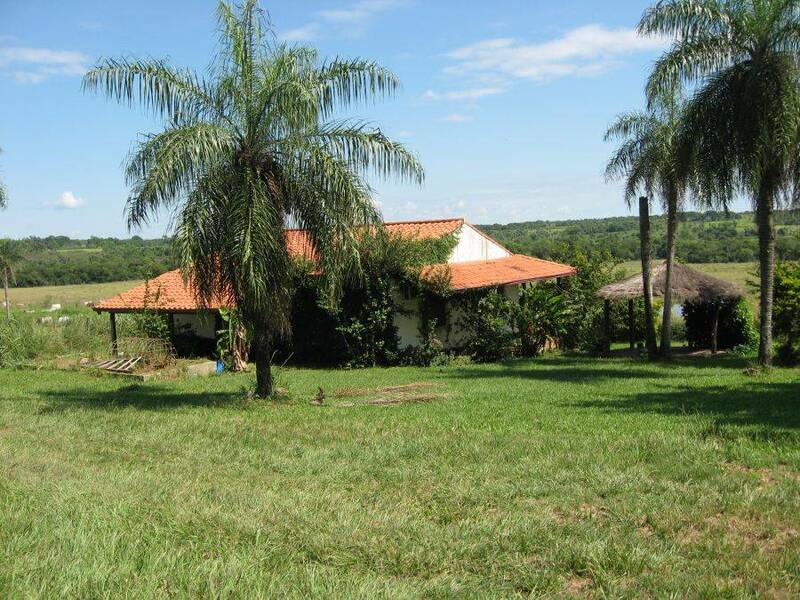 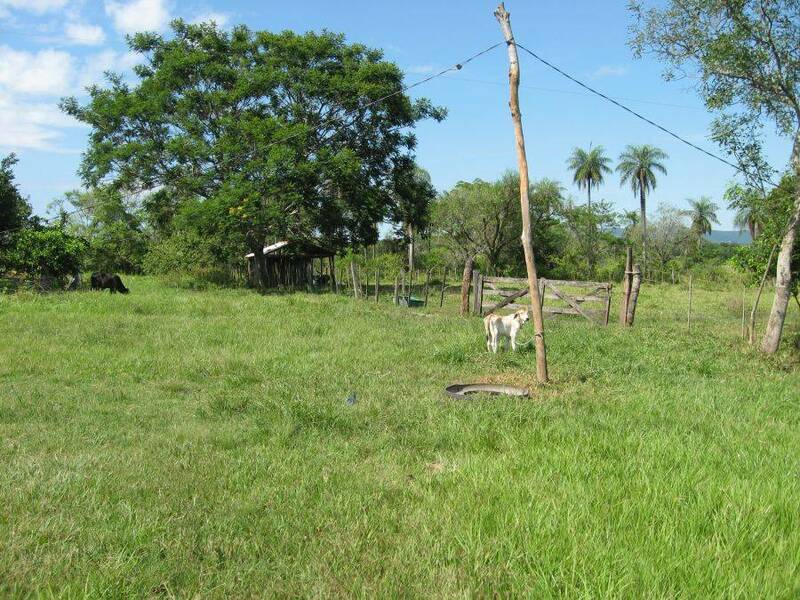 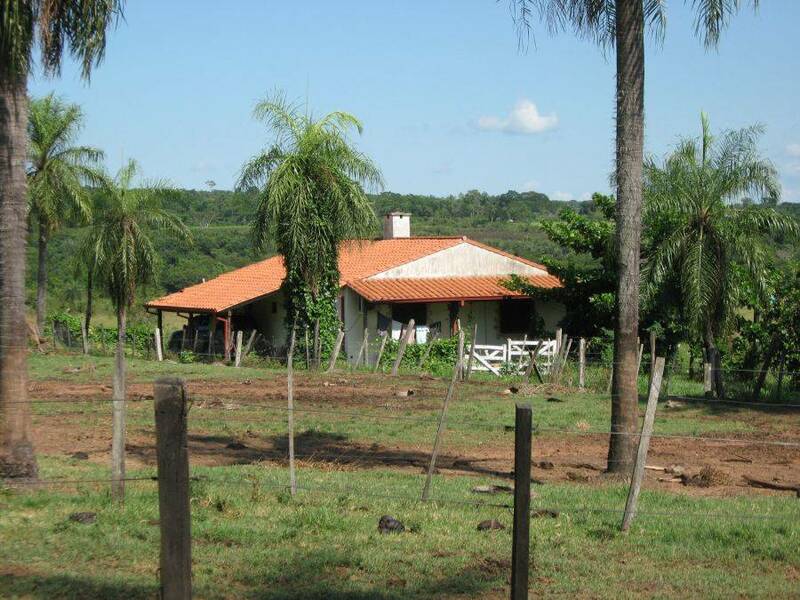 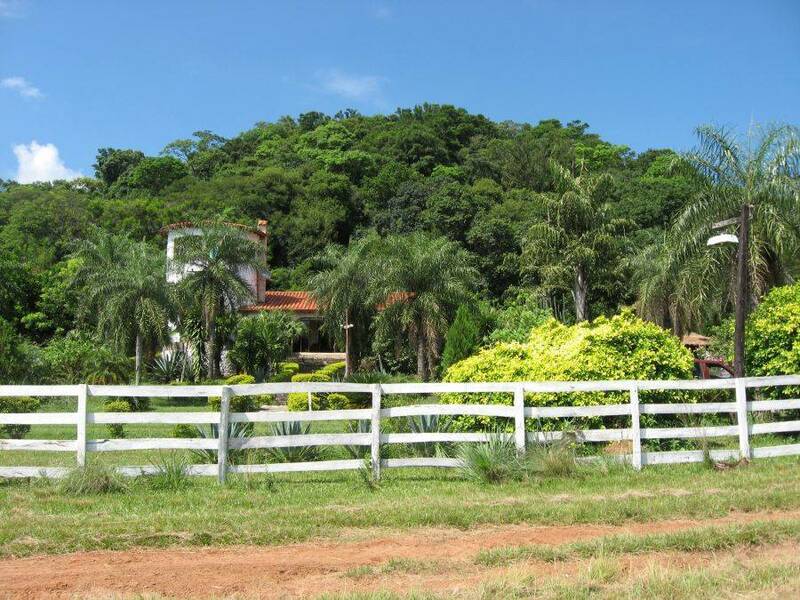 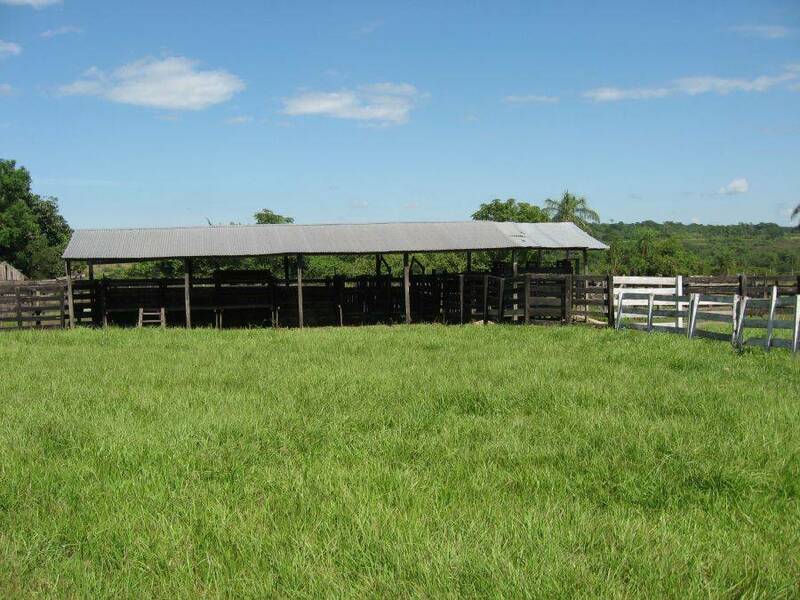 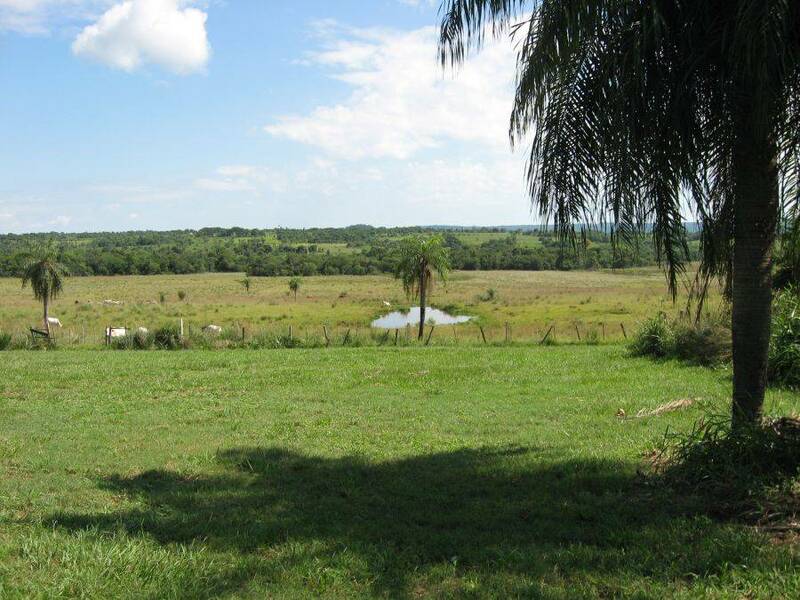 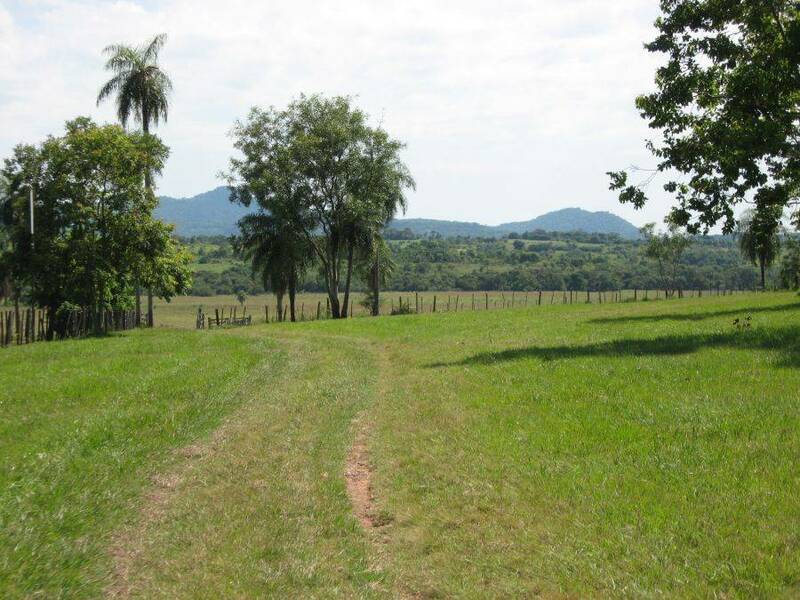 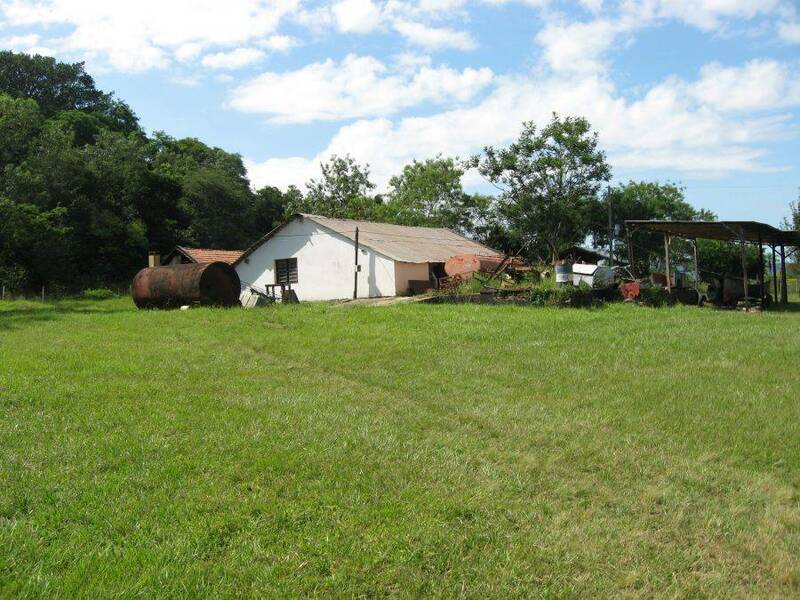 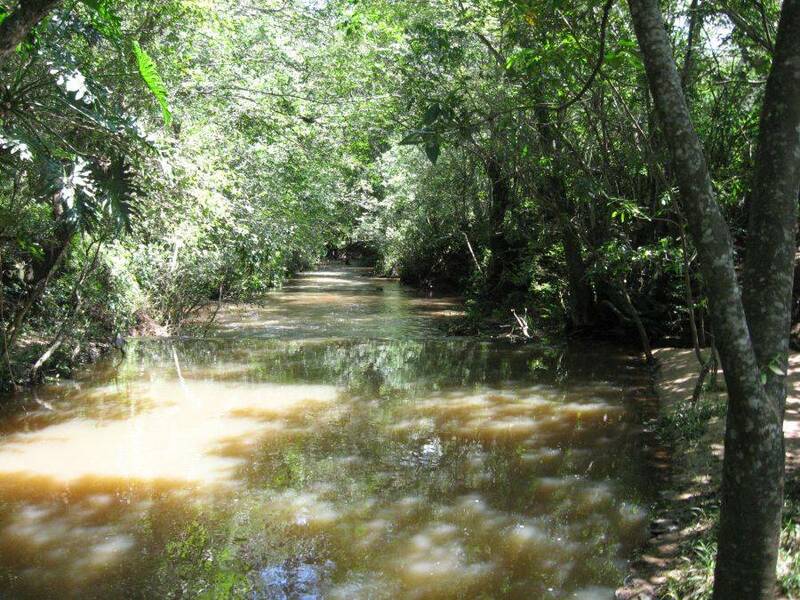 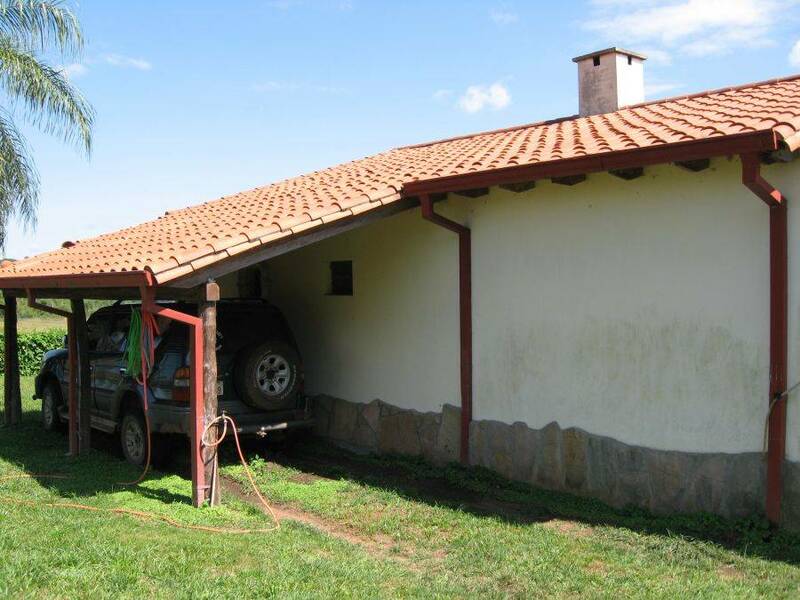 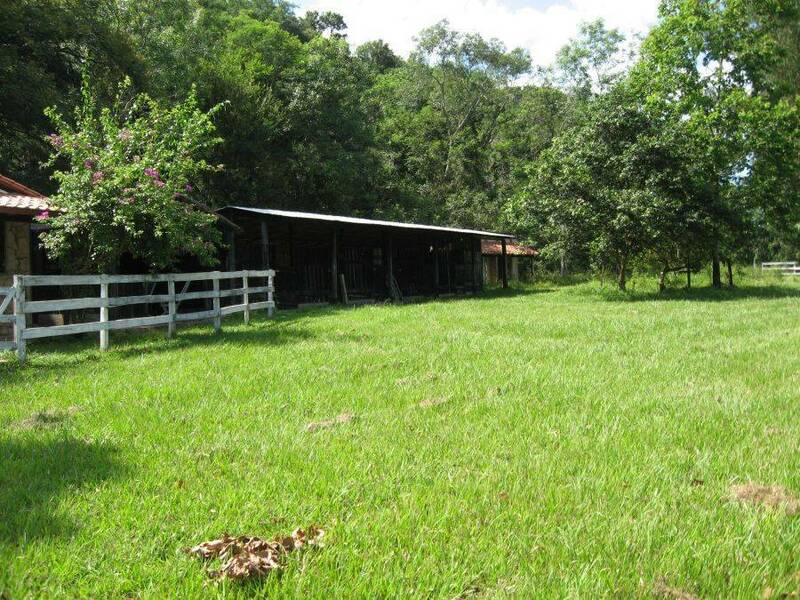 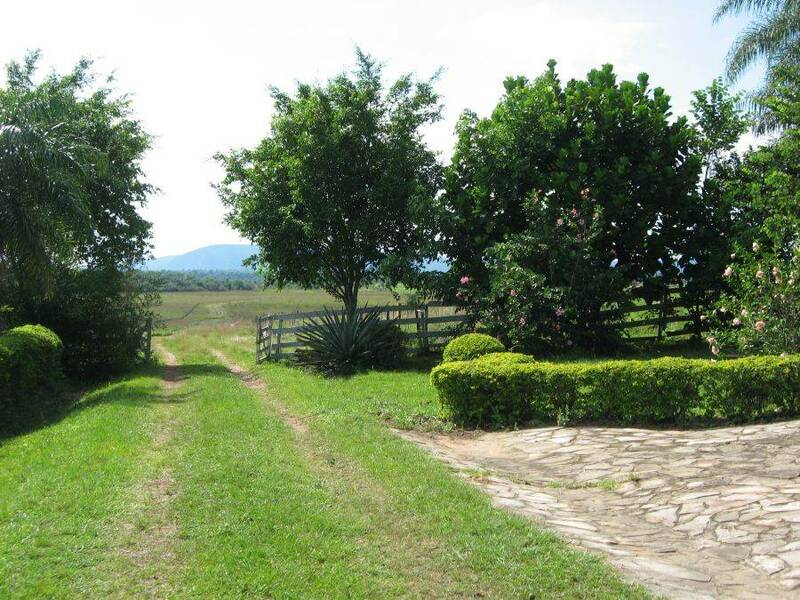 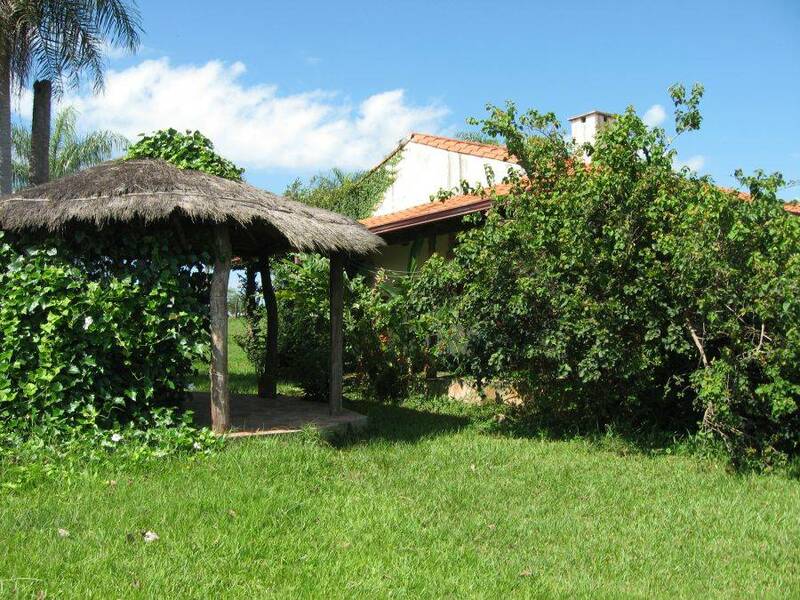 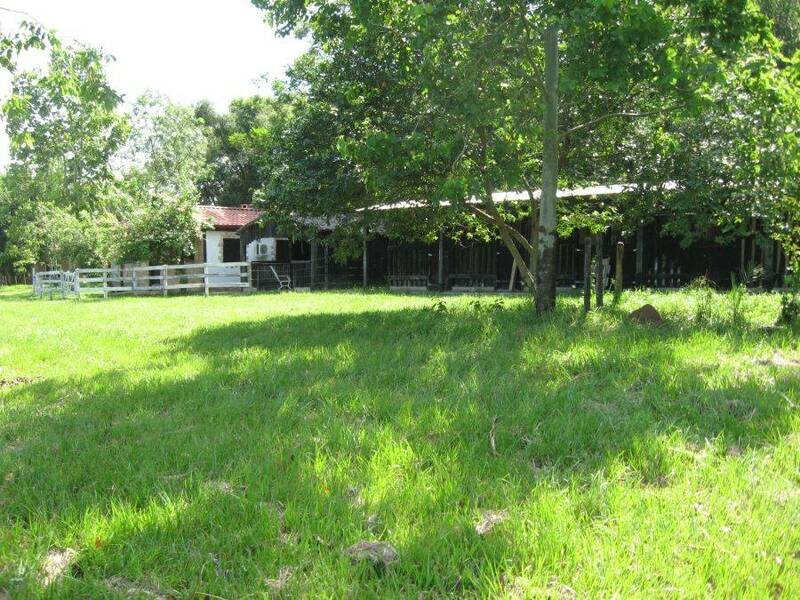 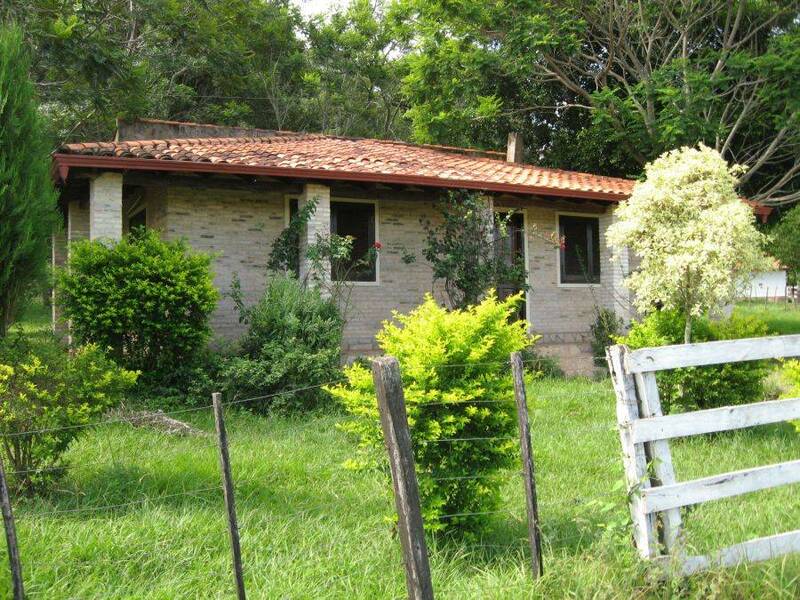 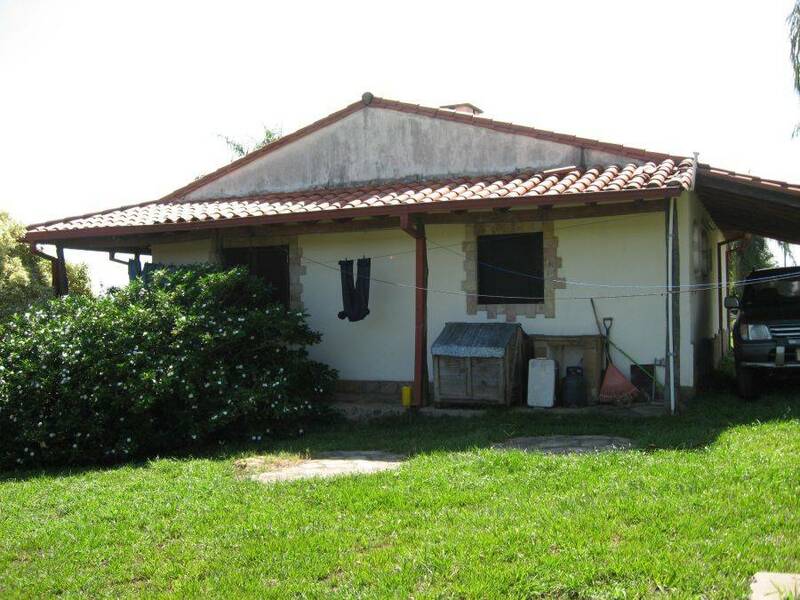 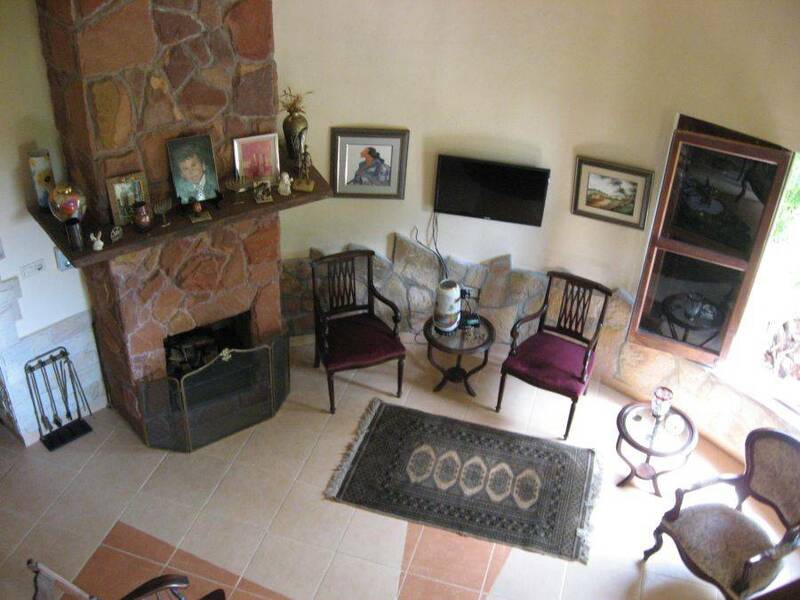 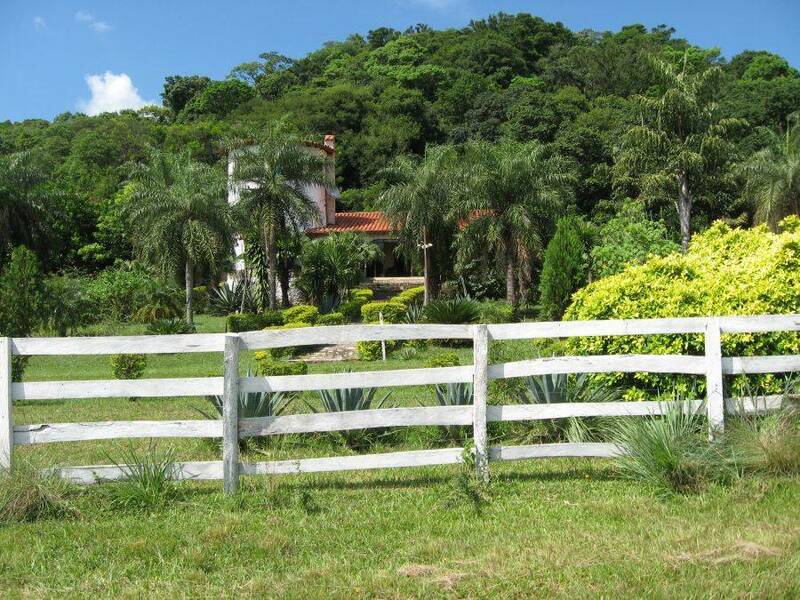 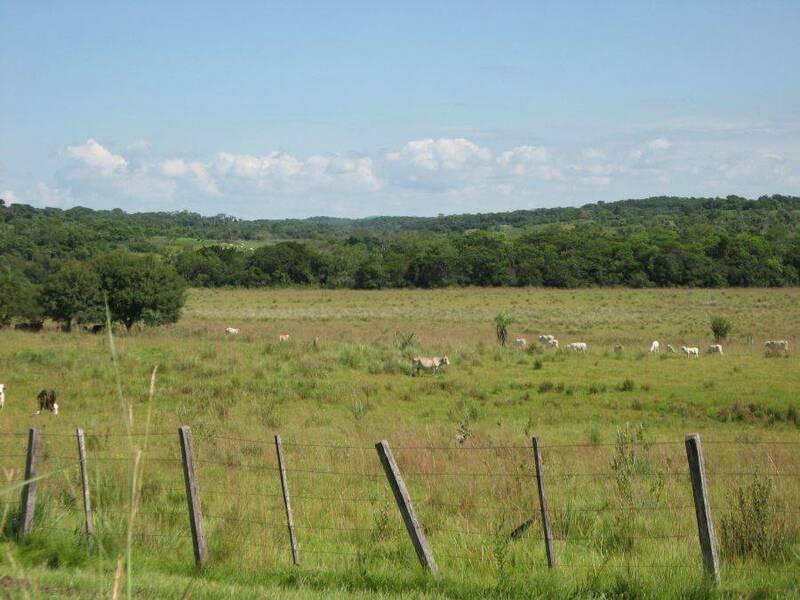 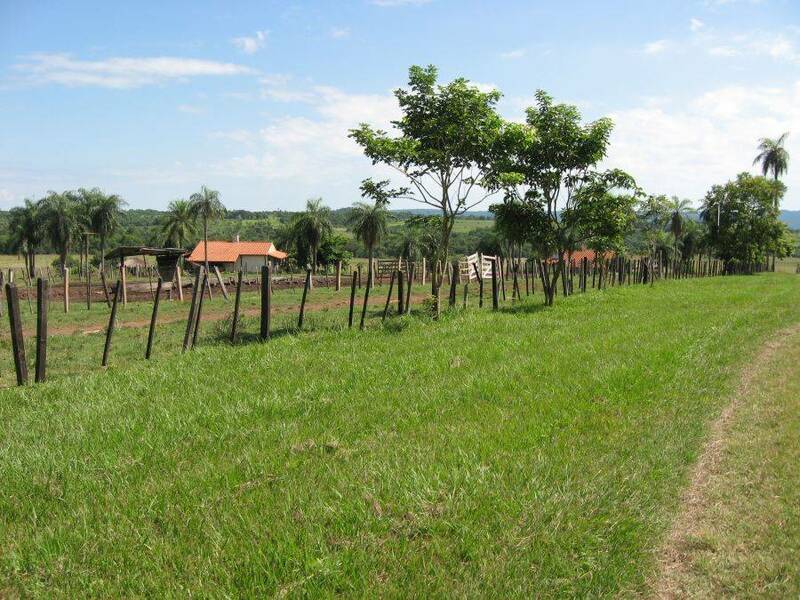 This Estancia (Ranch) includes 288 hectares. 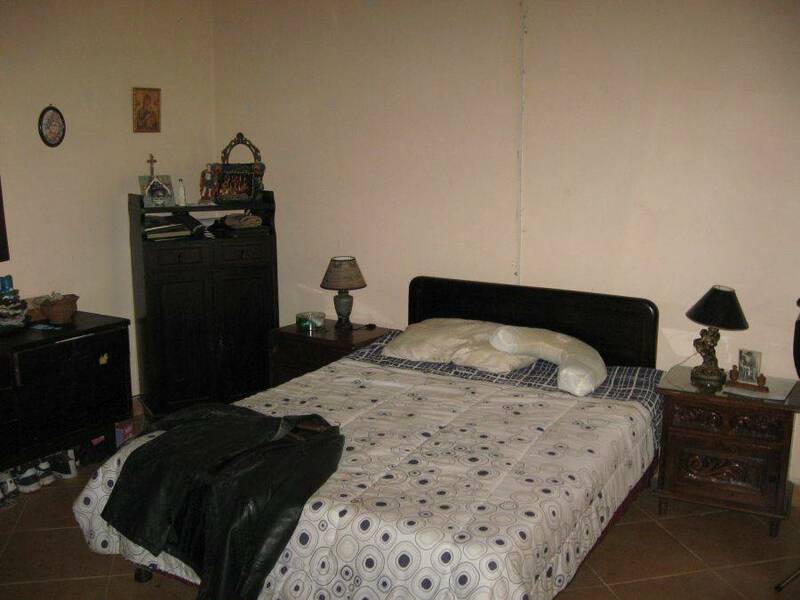 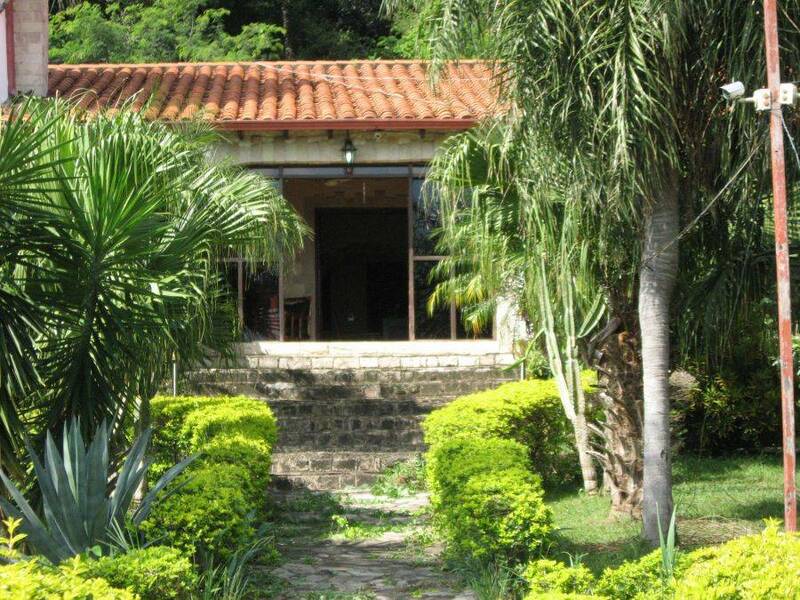 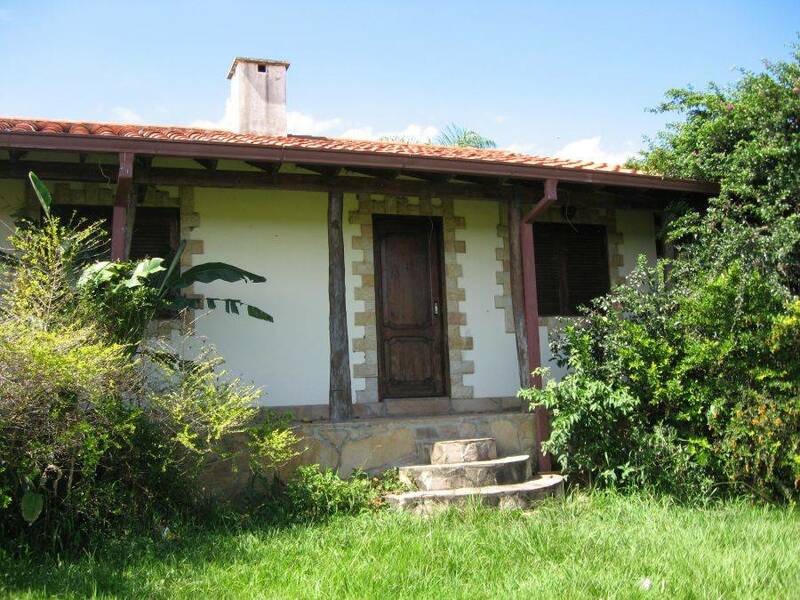 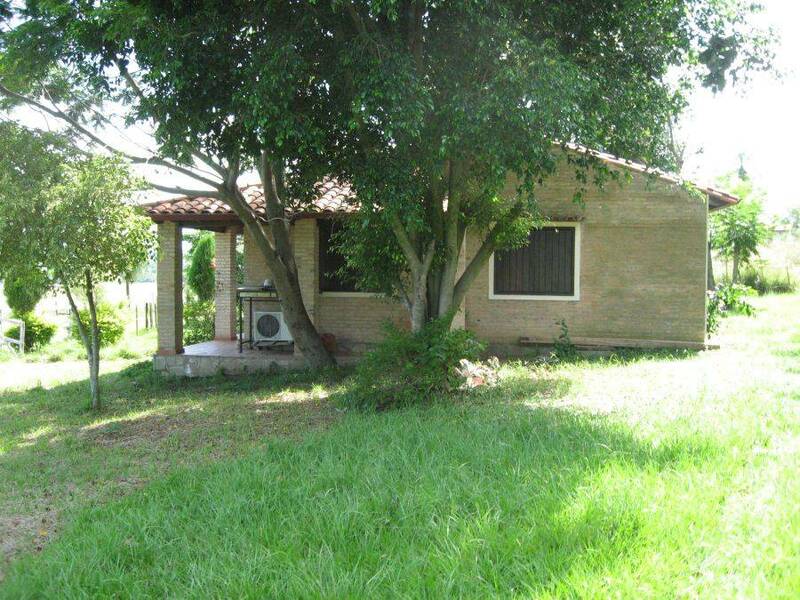 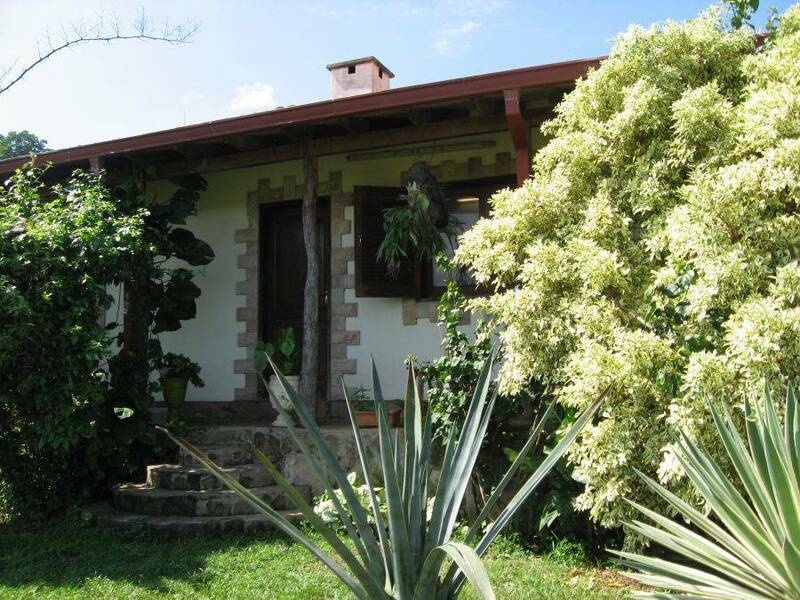 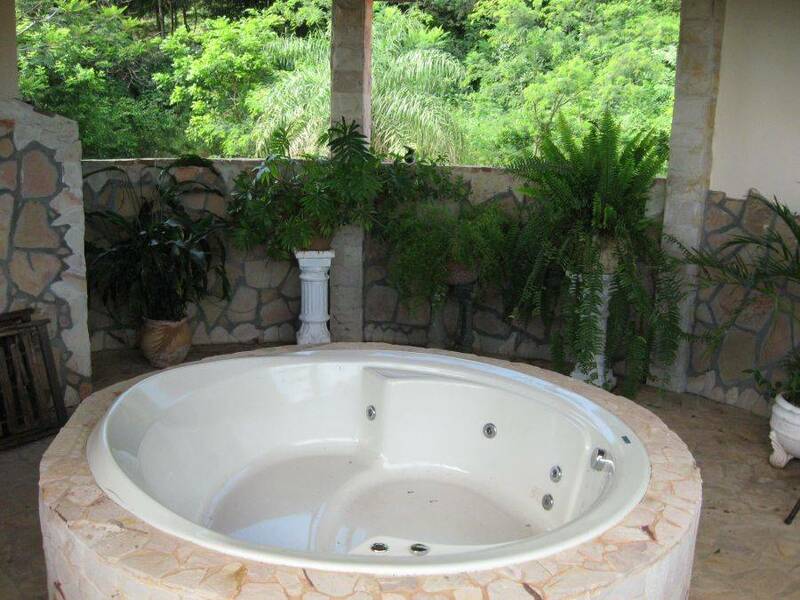 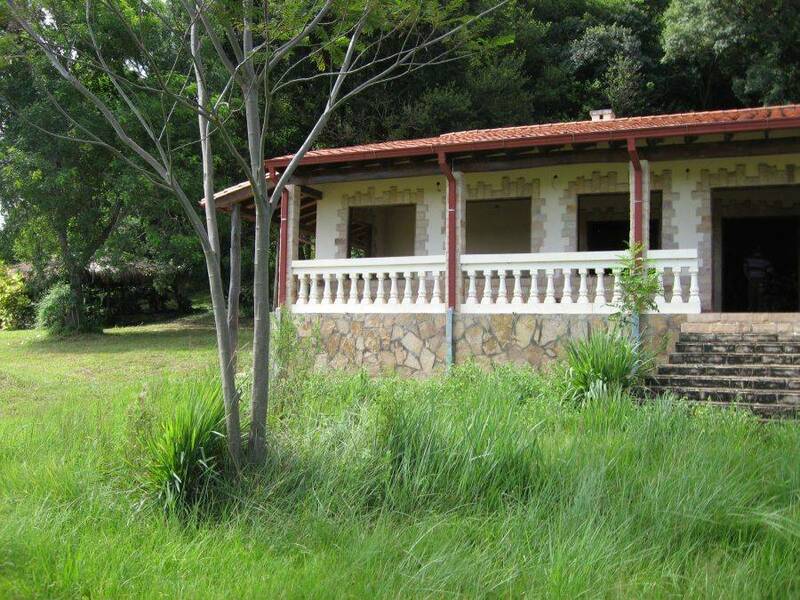 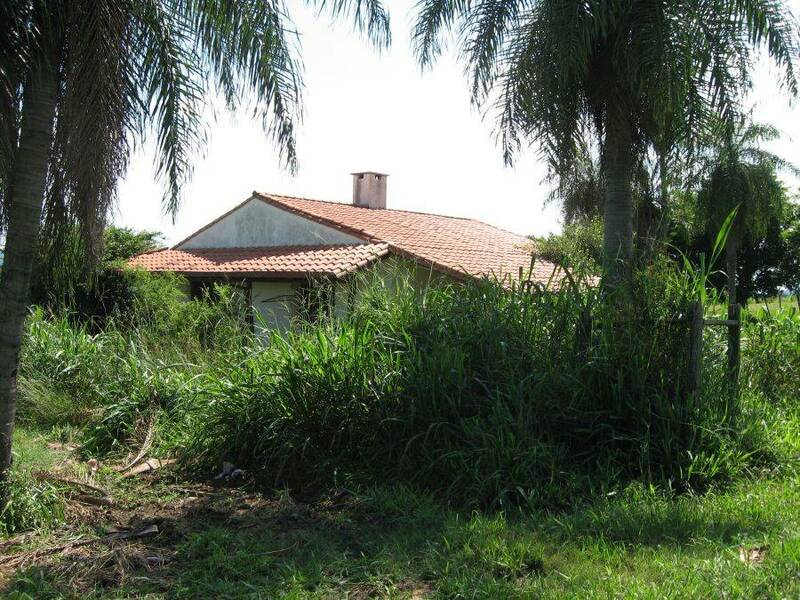 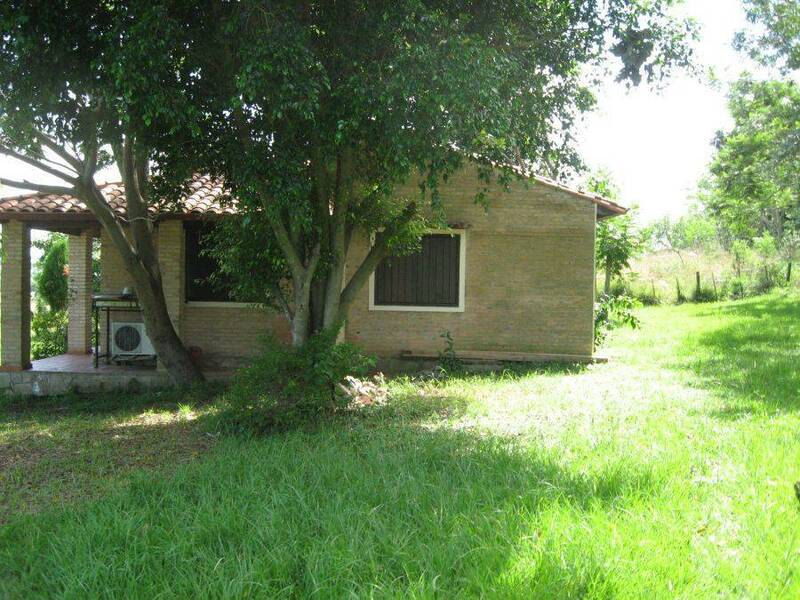 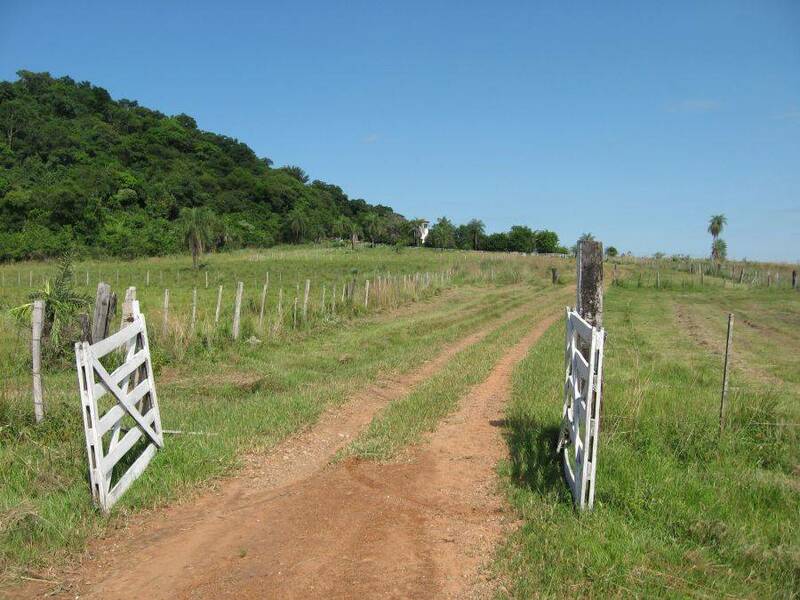 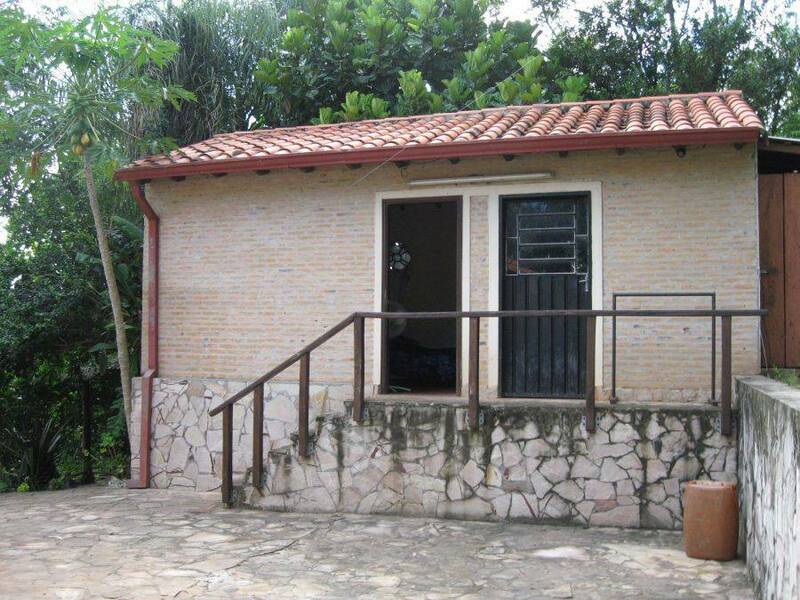 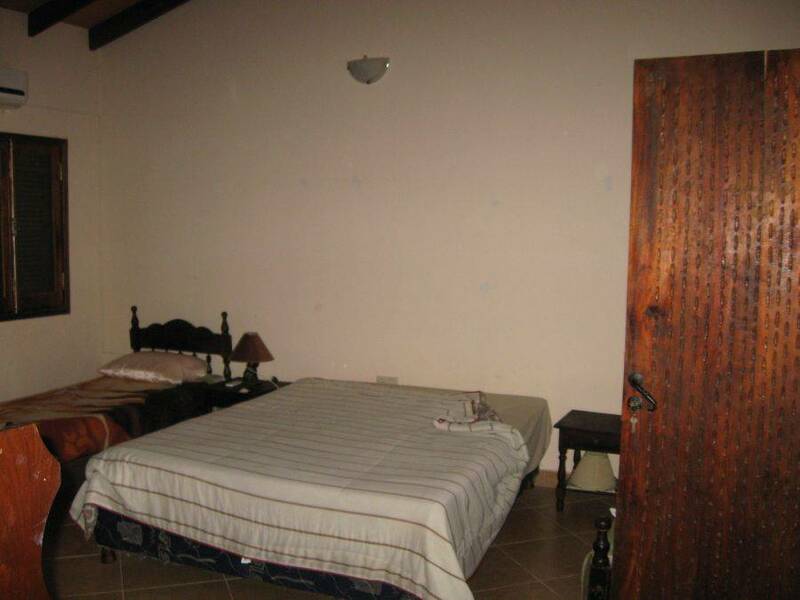 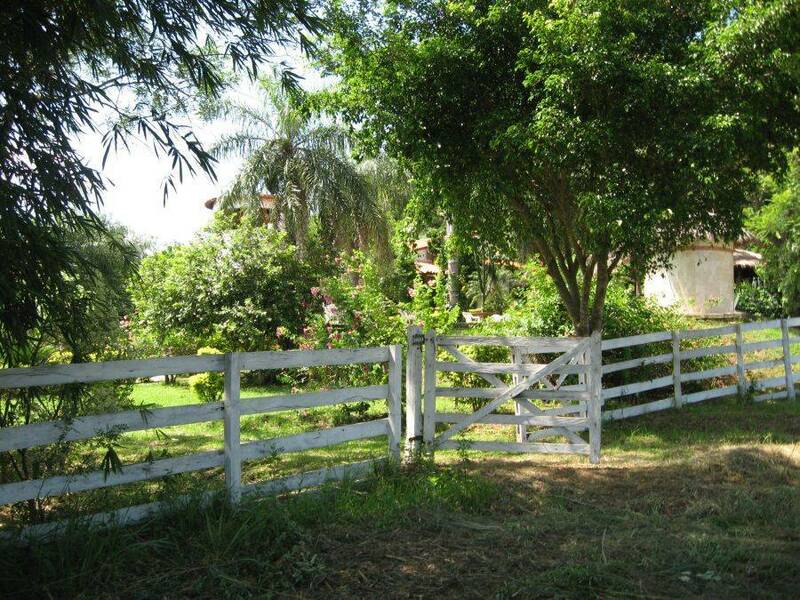 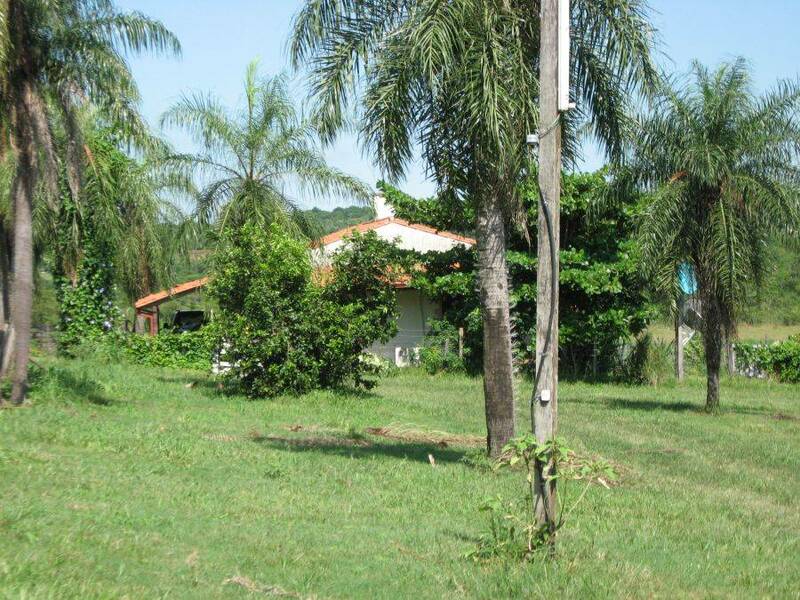 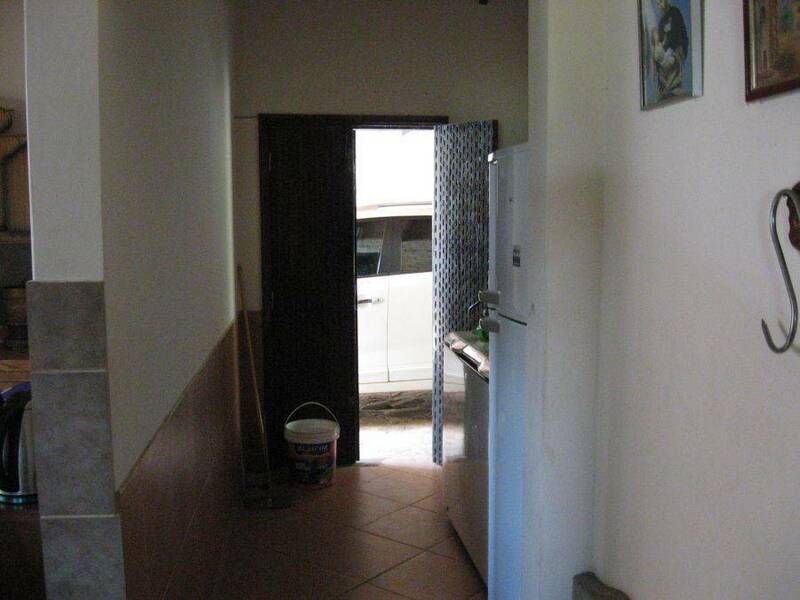 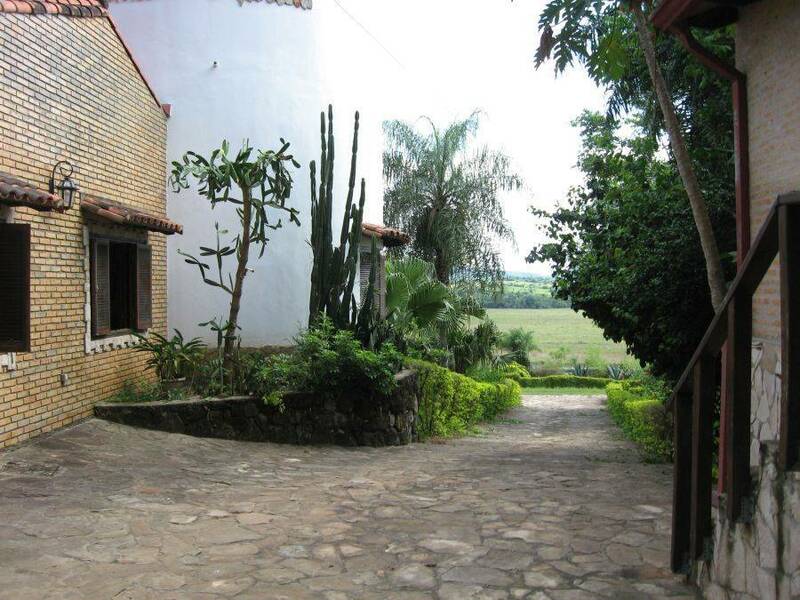 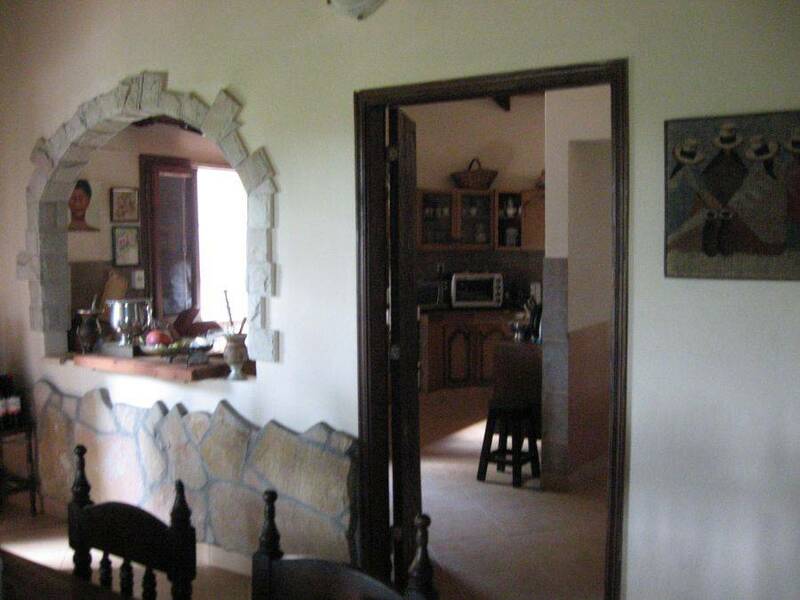 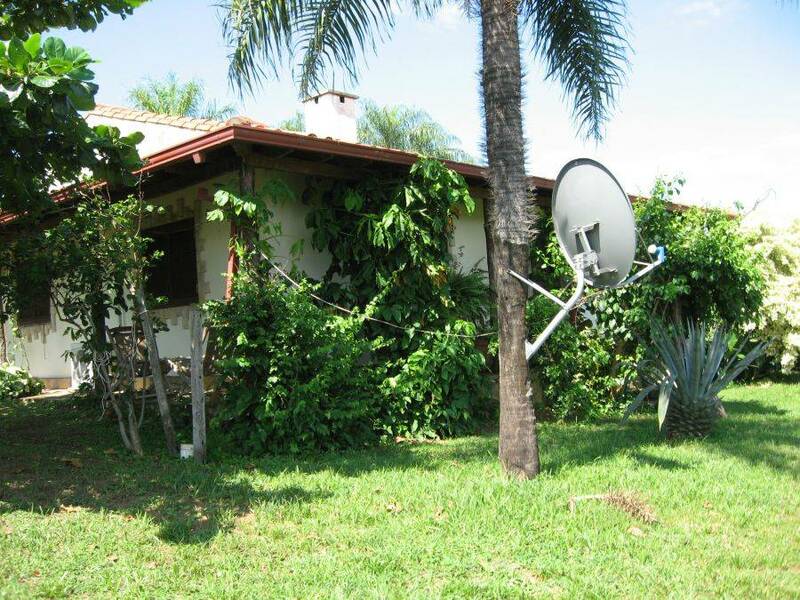 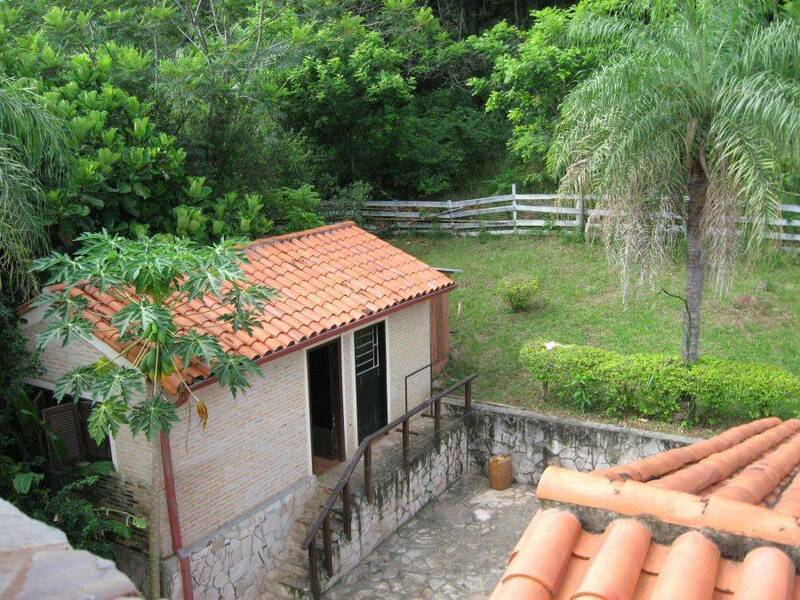 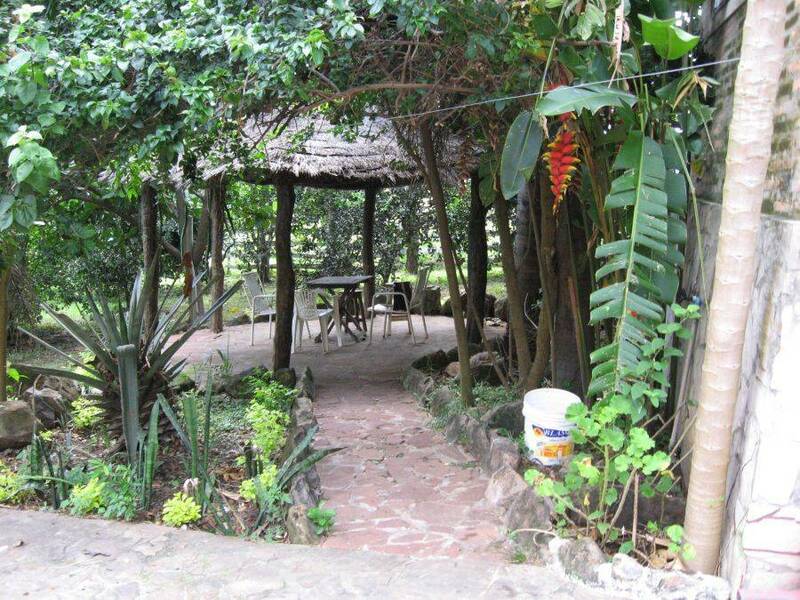 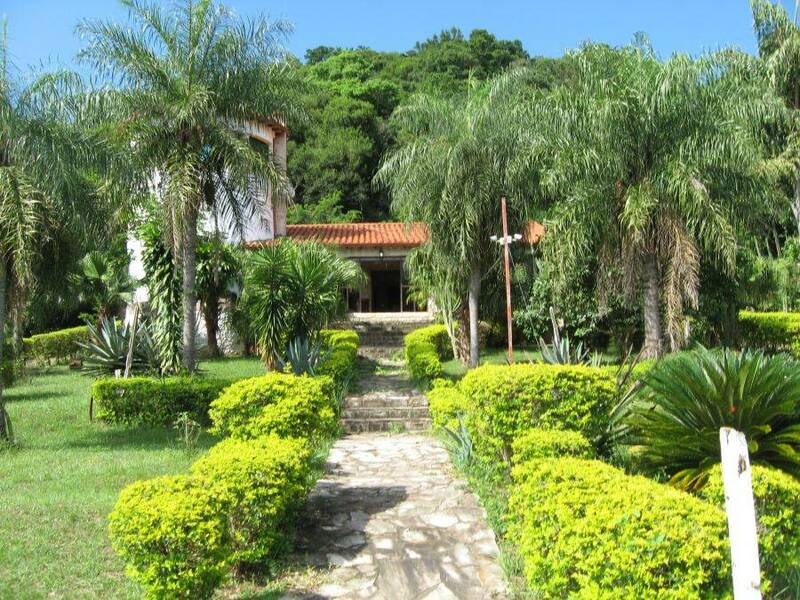 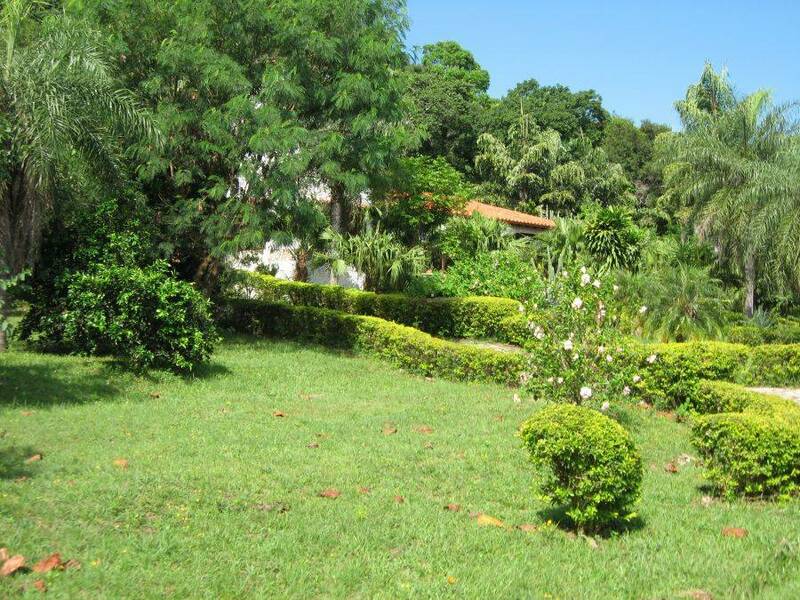 The entrance to Estancia is located in La Colmena after this there leads a private path to the houses. 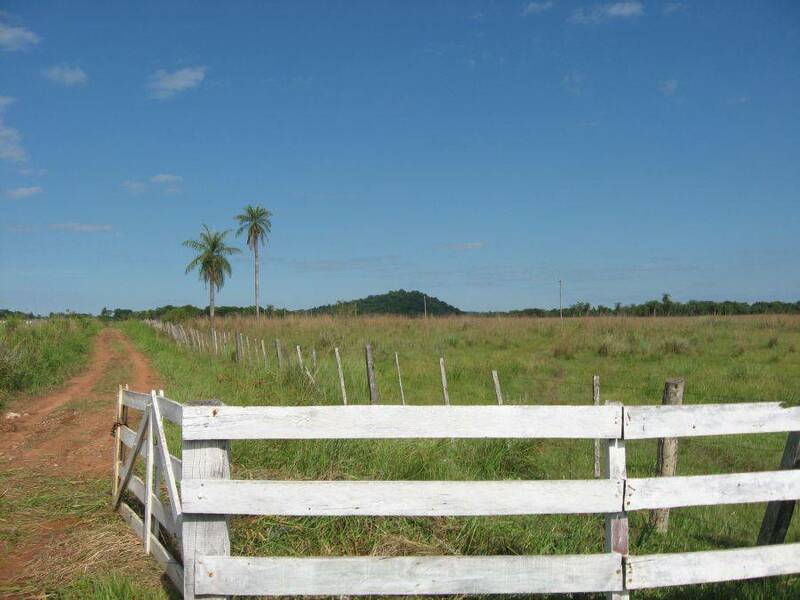 Those are in total about 1.5 km away from the city center. 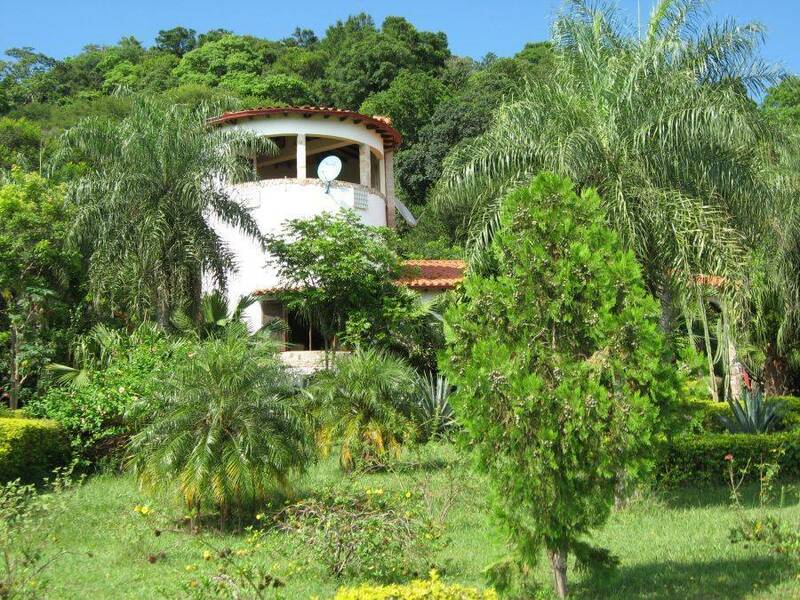 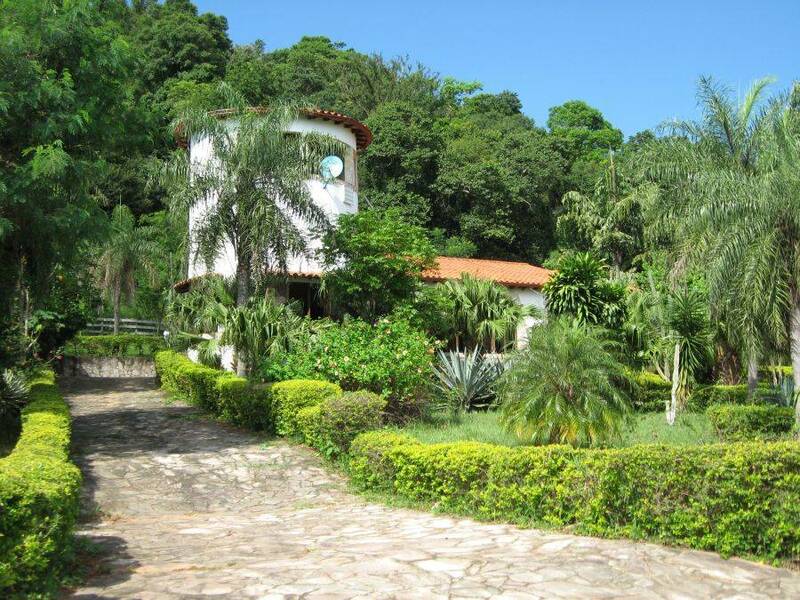 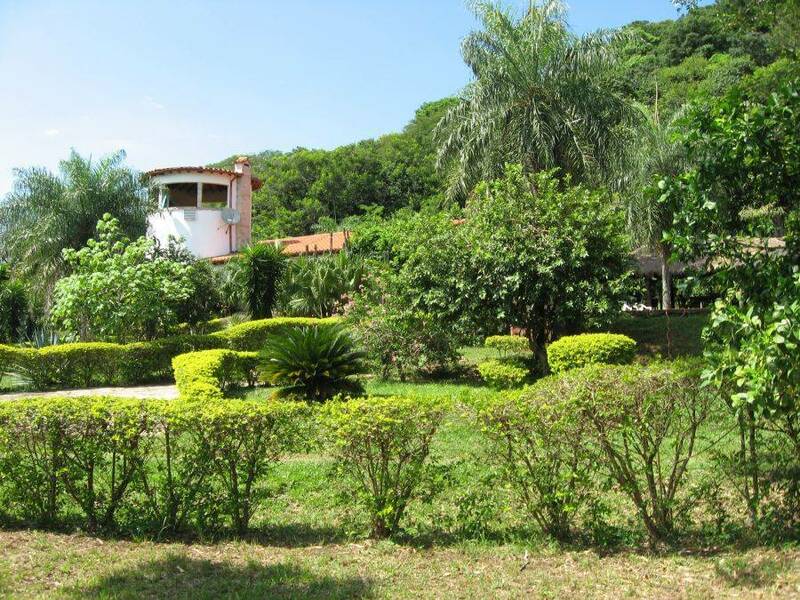 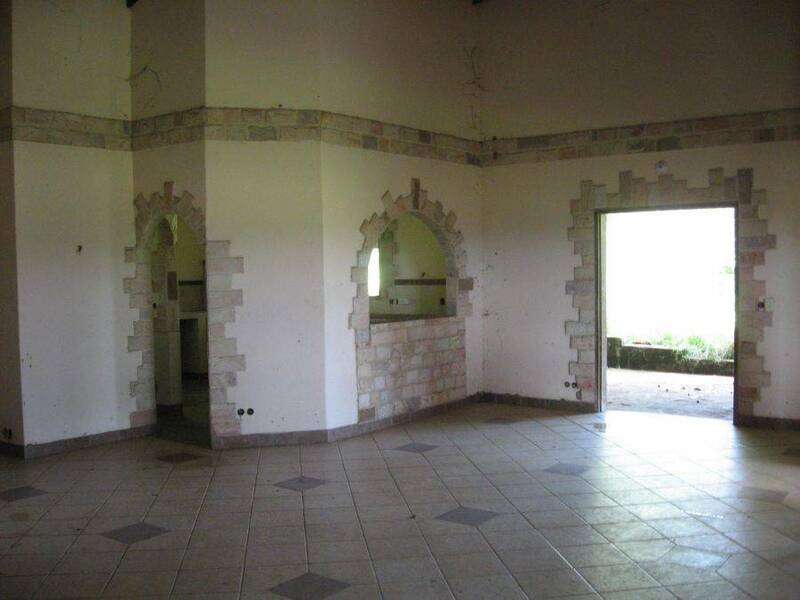 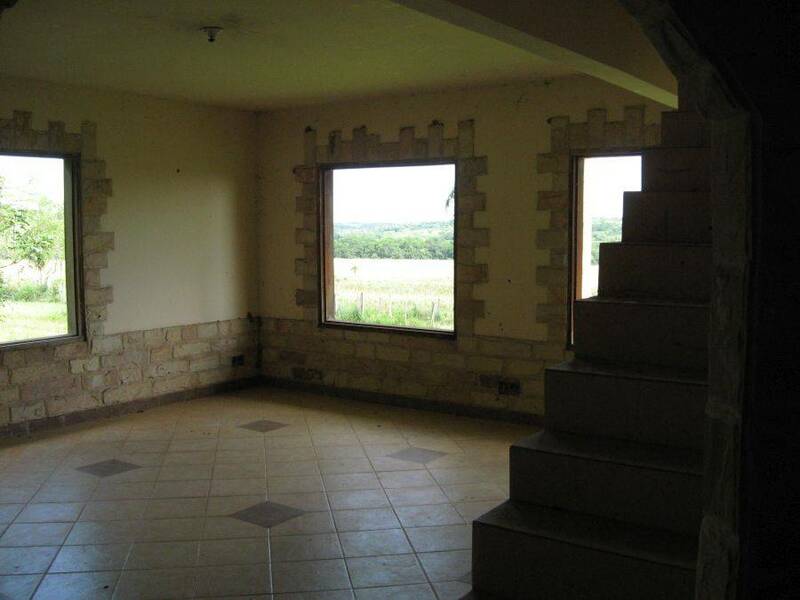 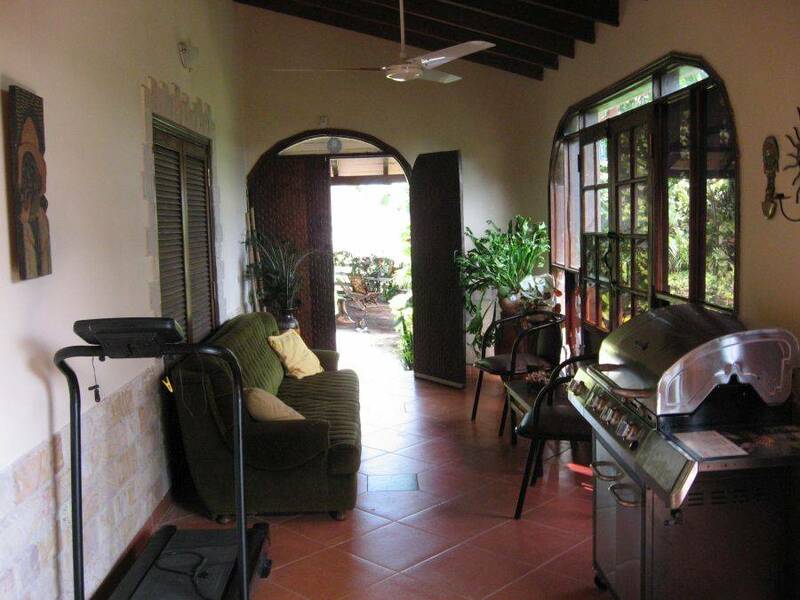 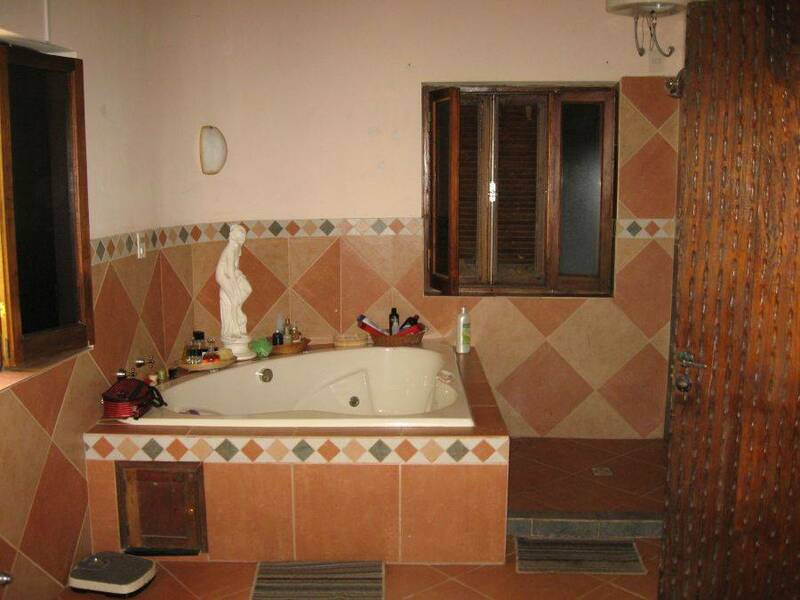 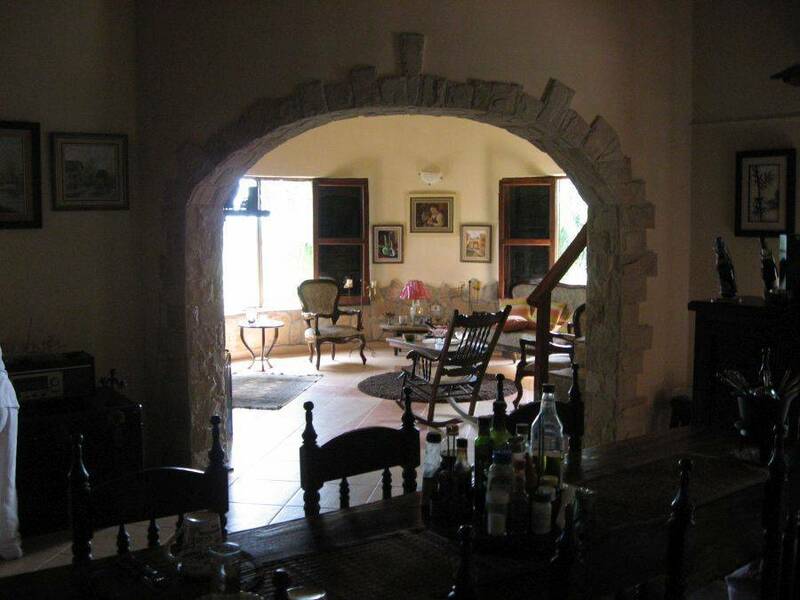 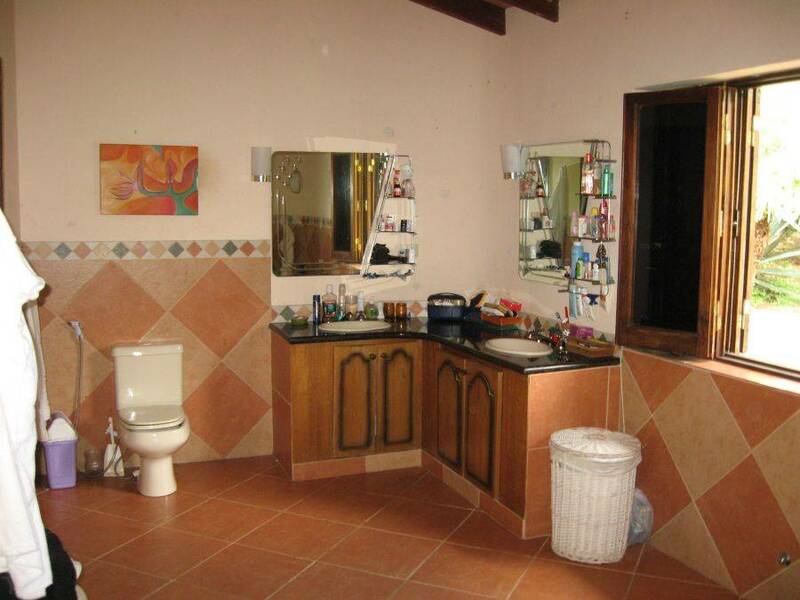 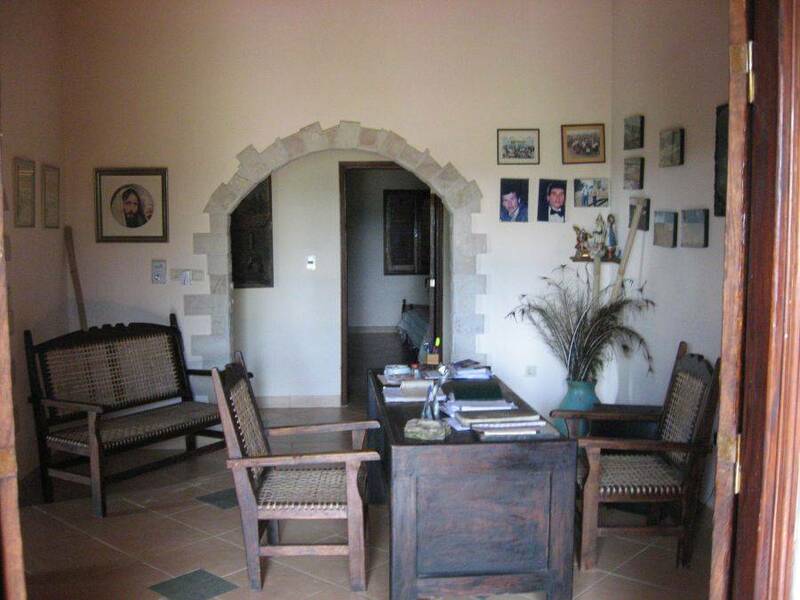 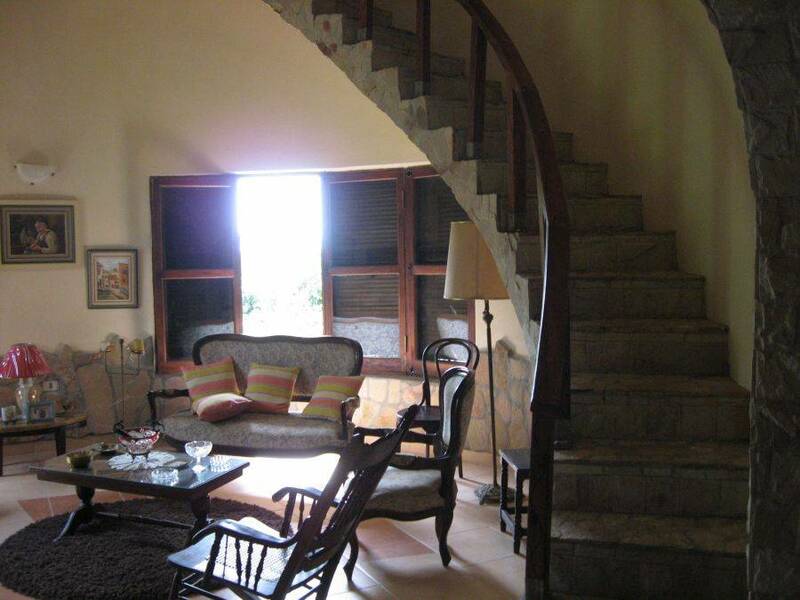 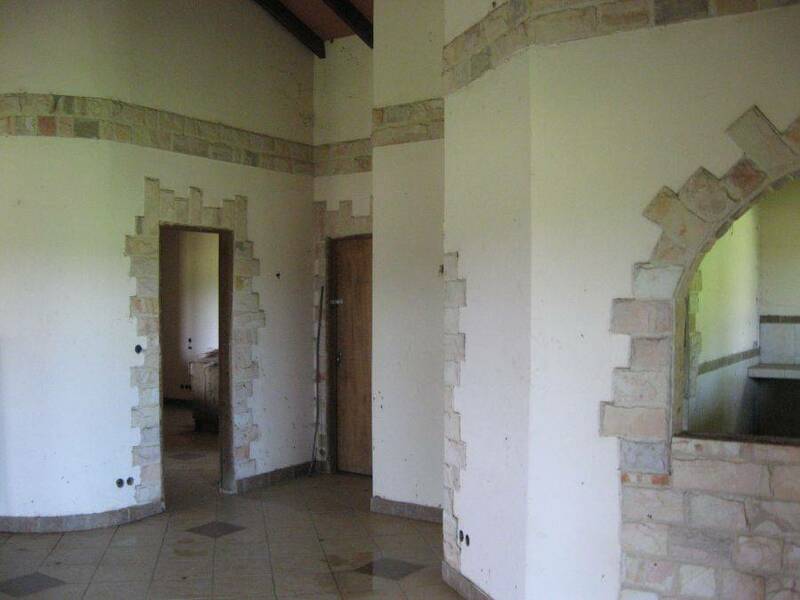 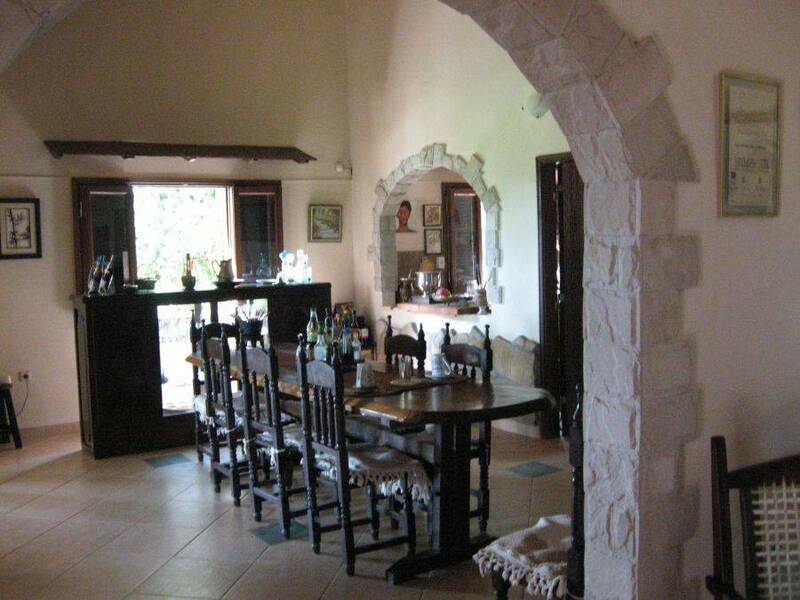 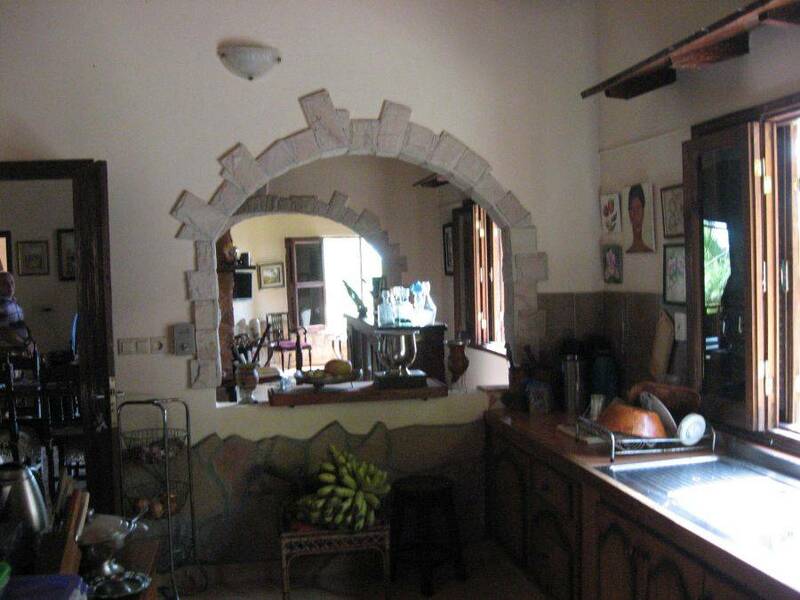 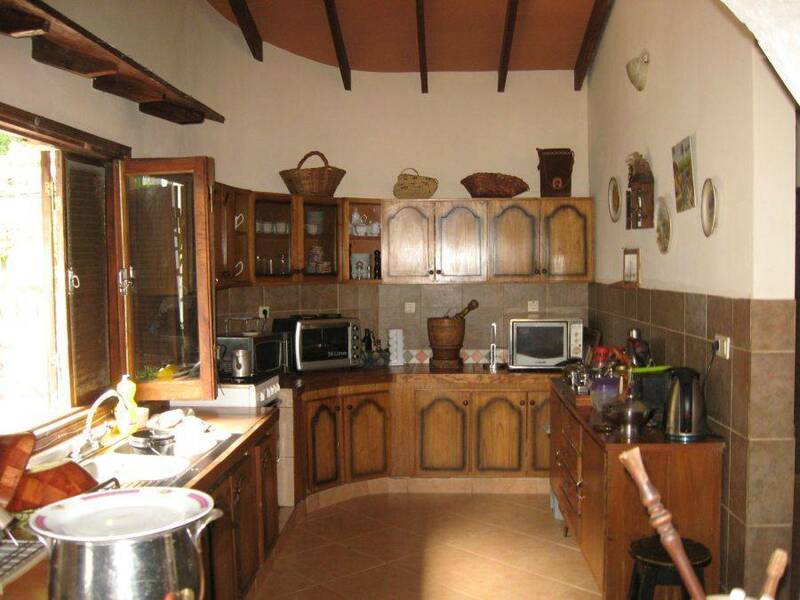 1 very large main house with a tower provides a kitchen, a living room, one large bathroom and several bedrooms, a large terrace, a hot tub, one pool and much more. 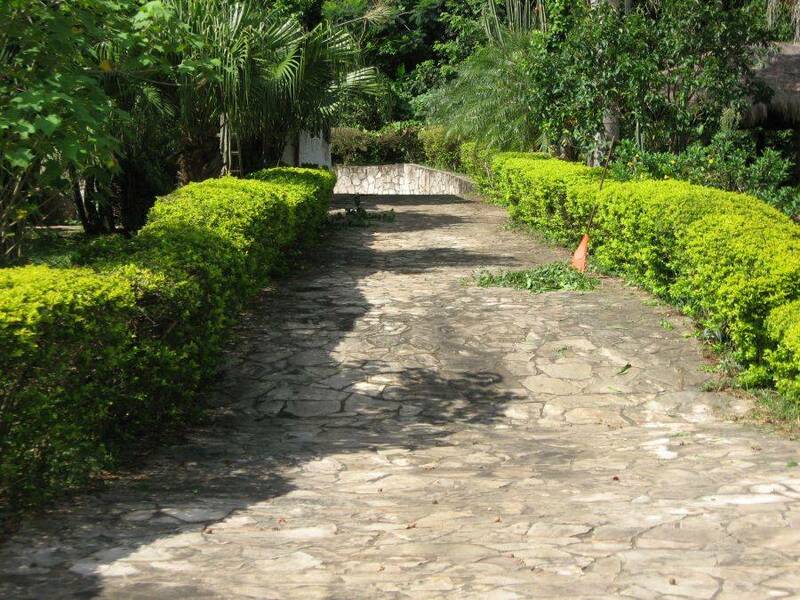 The whole area around the main house is laid out very nicely. 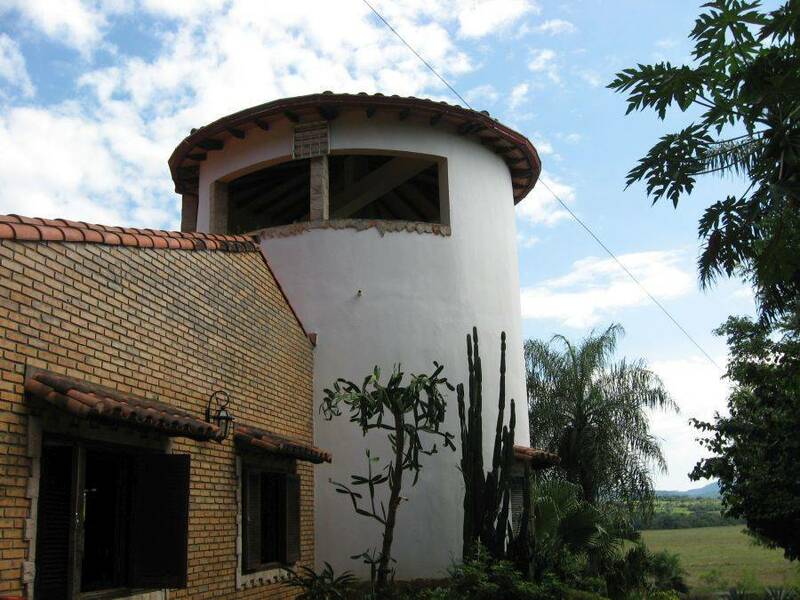 1 Other large house is almost finish. 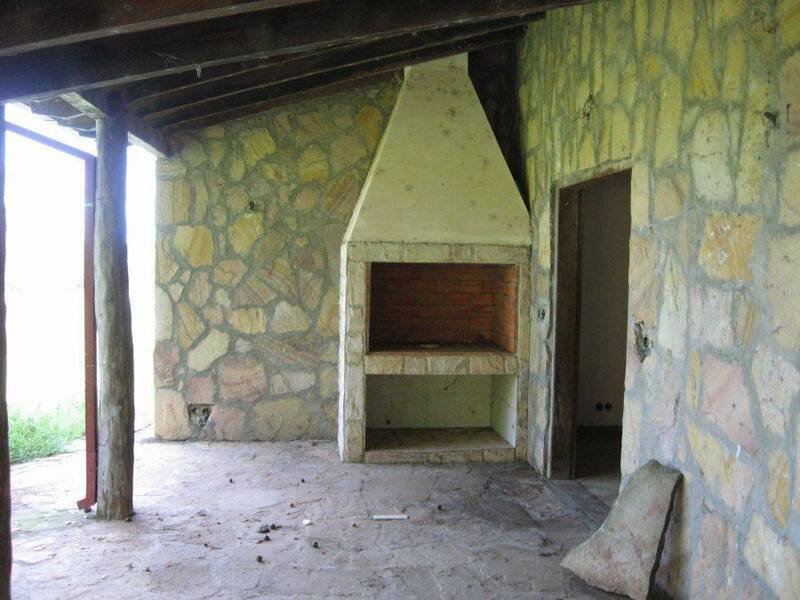 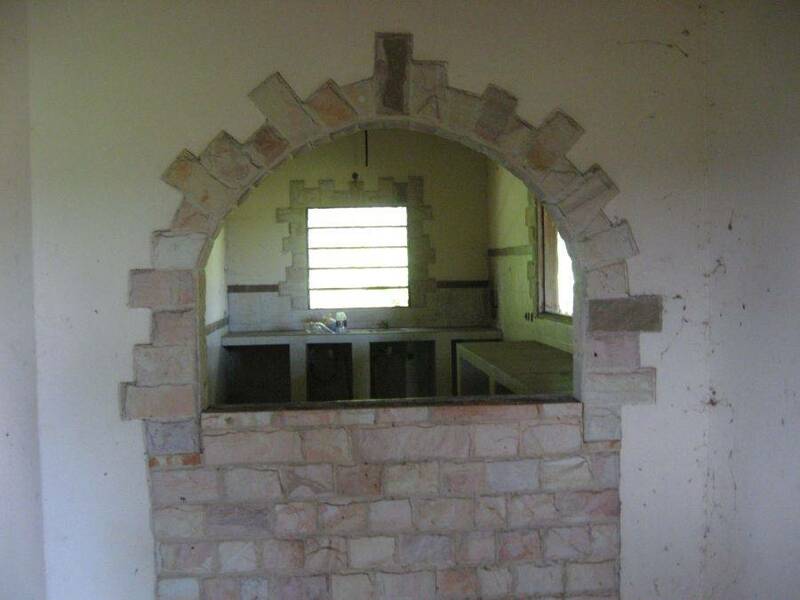 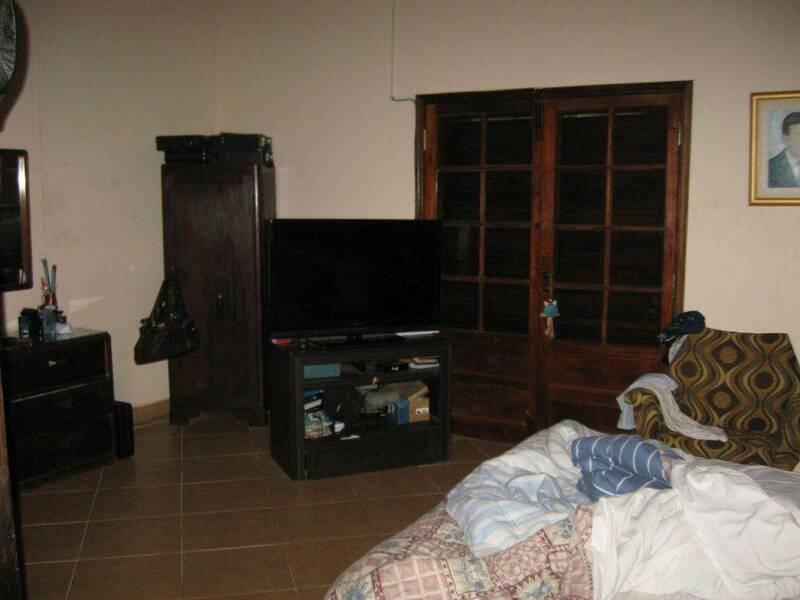 It only lacks the doors and windows as well as some other small items. 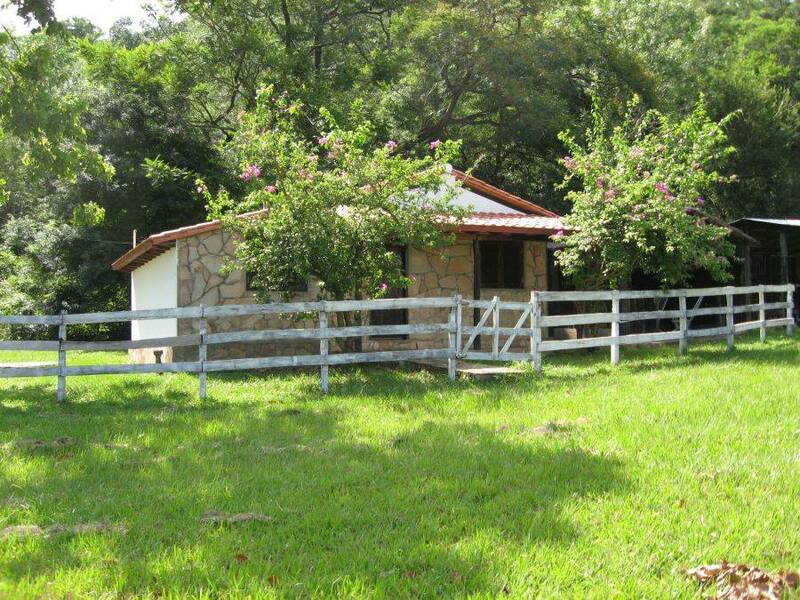 + 5 more well-built small houses, which are only a few meters away from the main house.